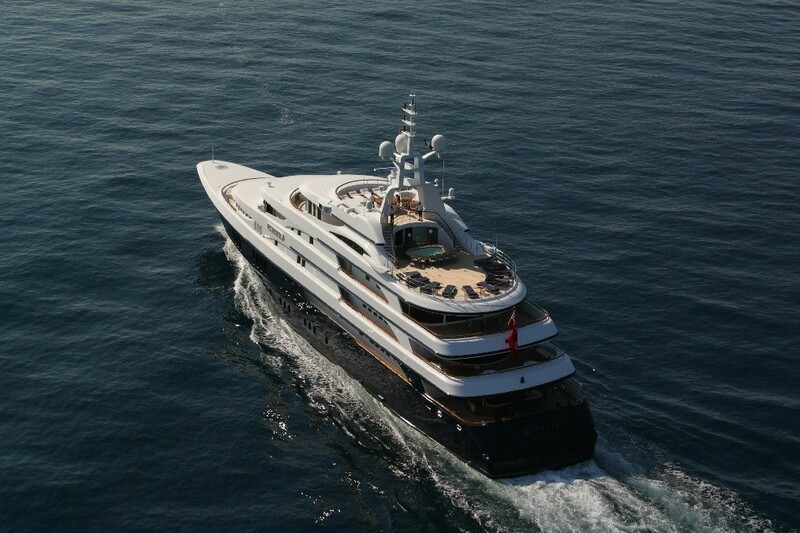 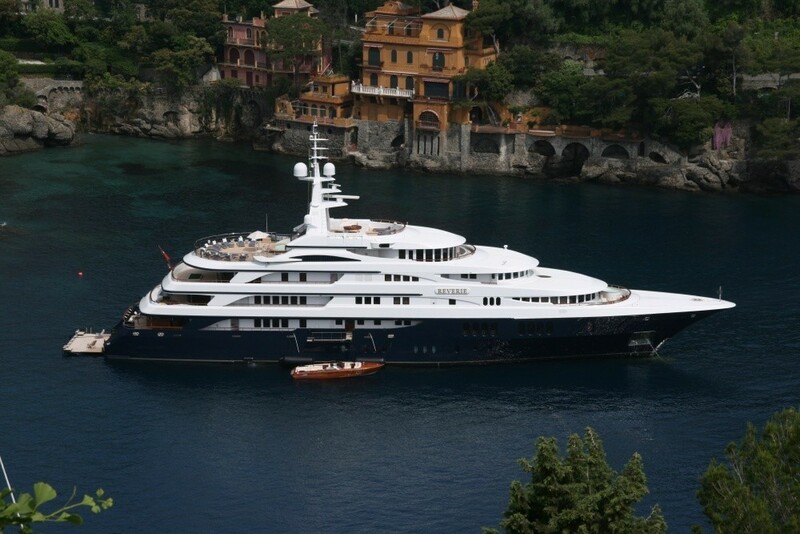 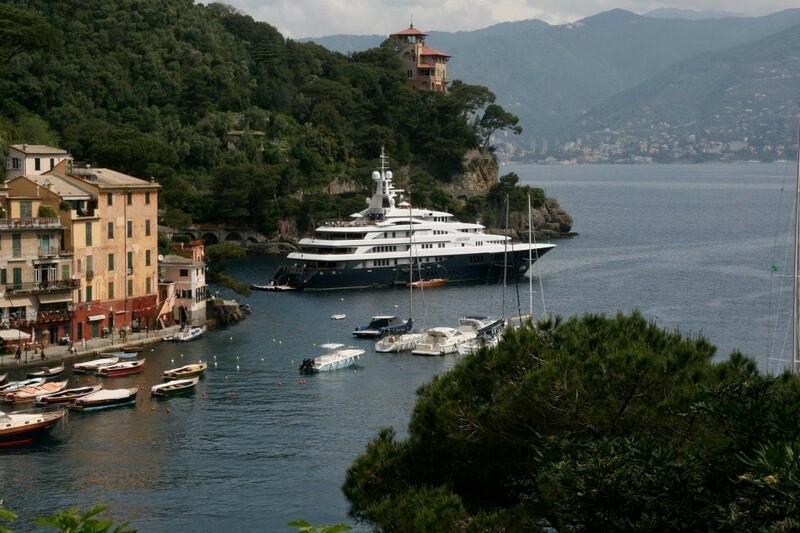 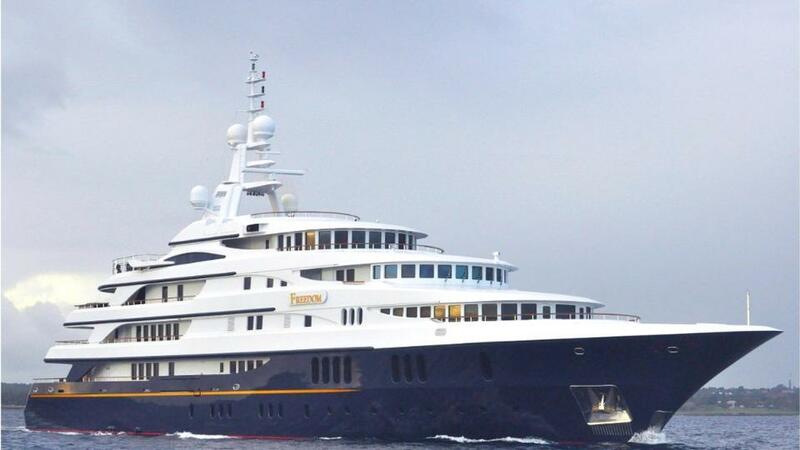 Luxury motor yacht FREEDOM (Ex Reverie) is one of the largest yachts built in Italy. 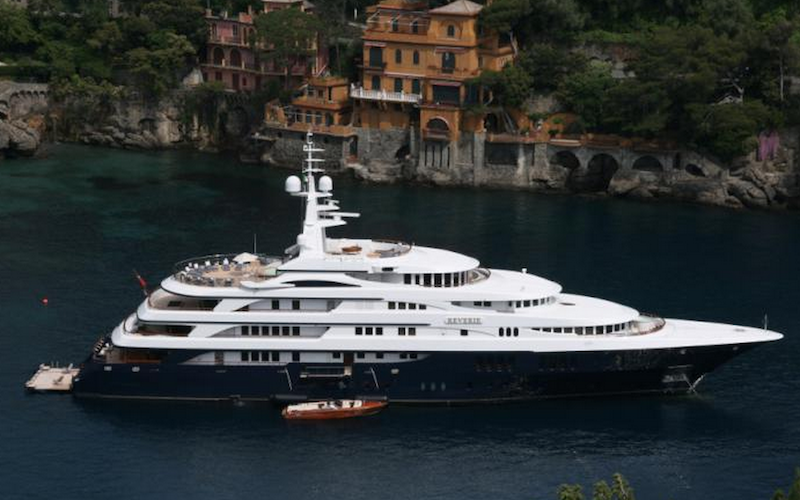 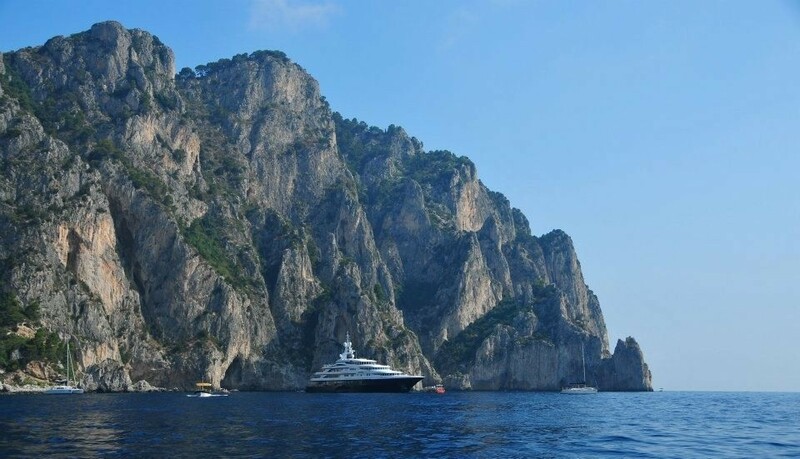 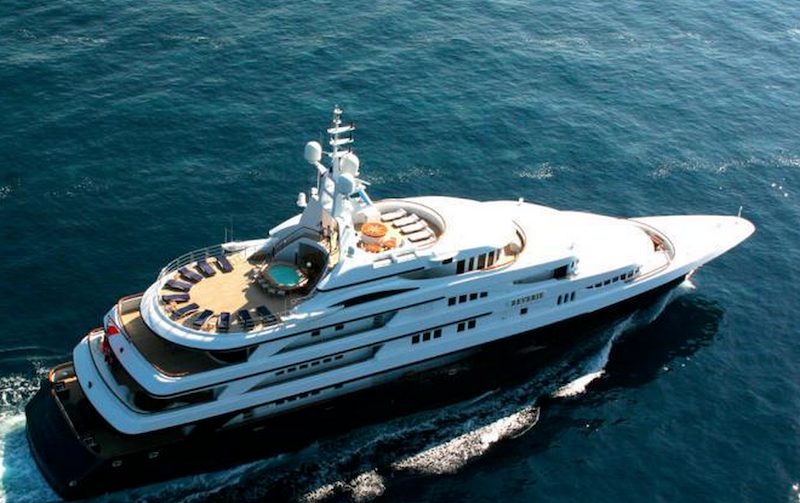 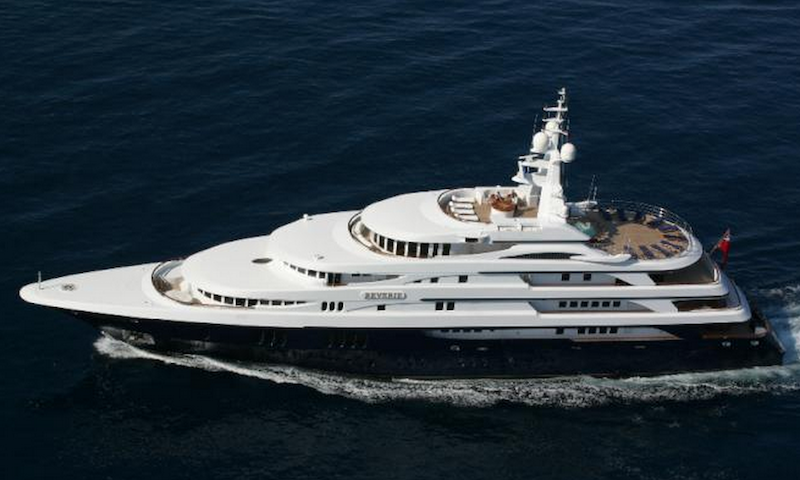 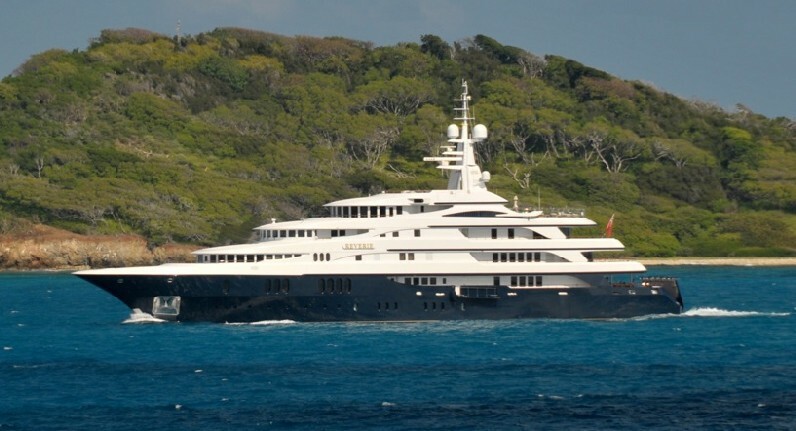 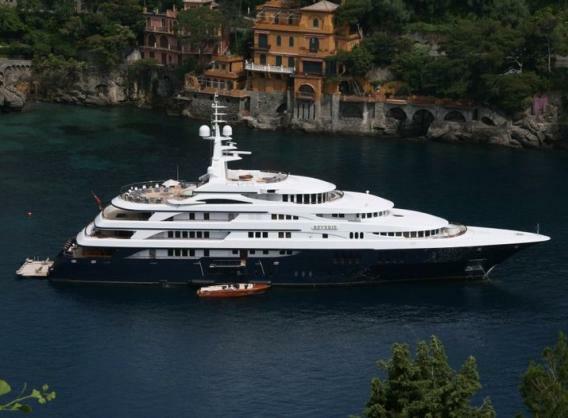 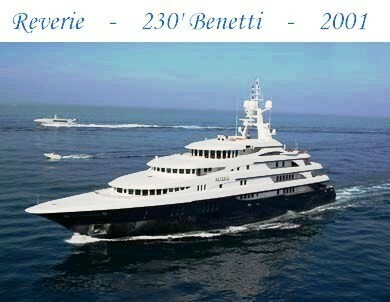 Built by Benetti, she is 70m long with a 12,5m beam, has main seven decks and offers almost every conceivable luxury. 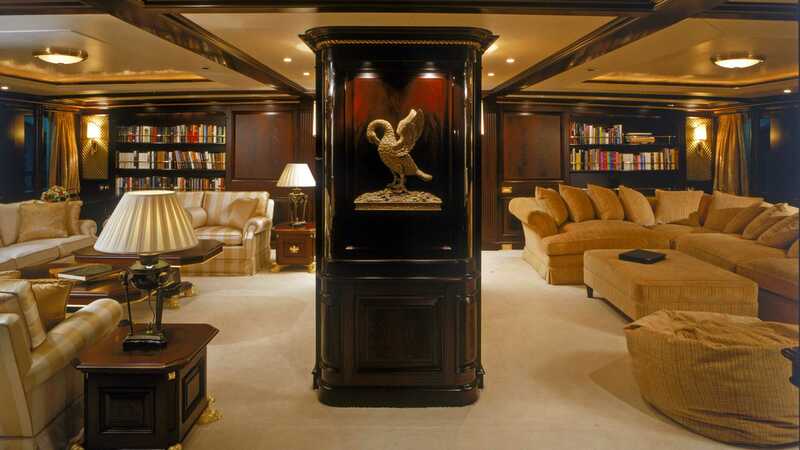 She boasts interior design and decor by the famous English designer John Munford. 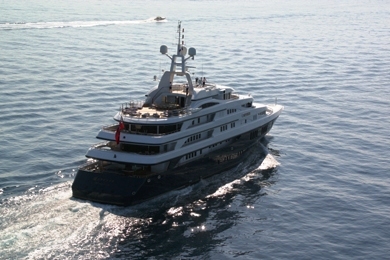 Her exterior profile is a work of Stefano Natucci. 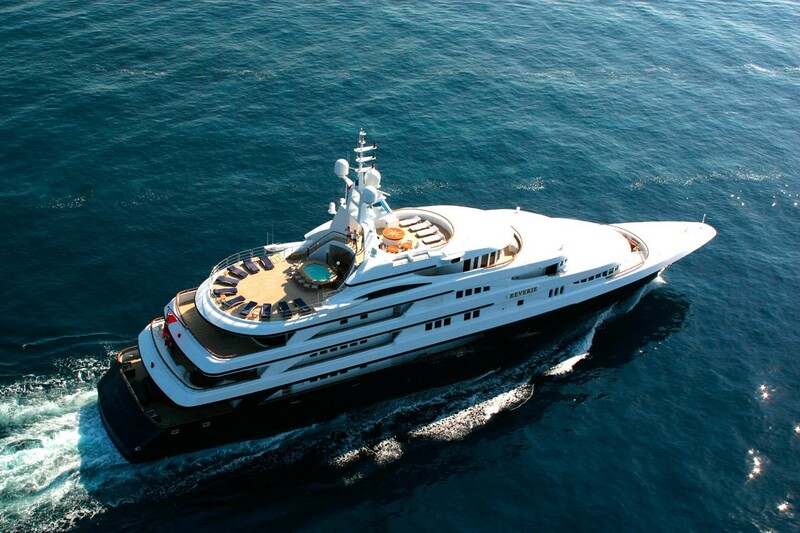 FREEDOM is a very impressive, exclusive and unique charter yacht, offering accommodation for up to 12 guests in 8 cabins. 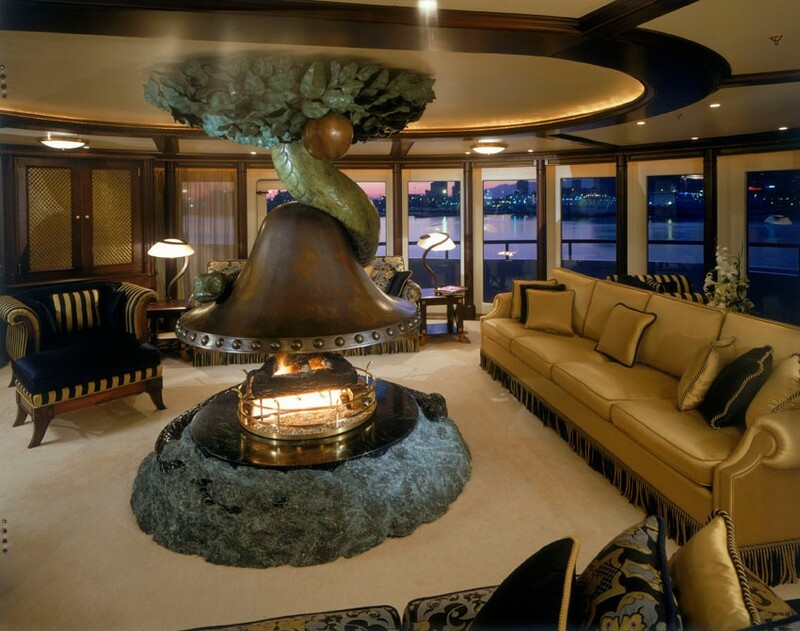 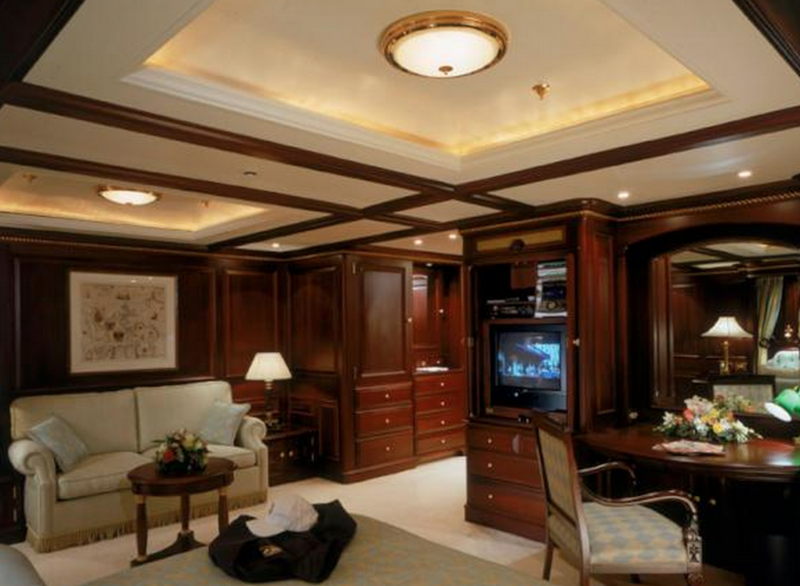 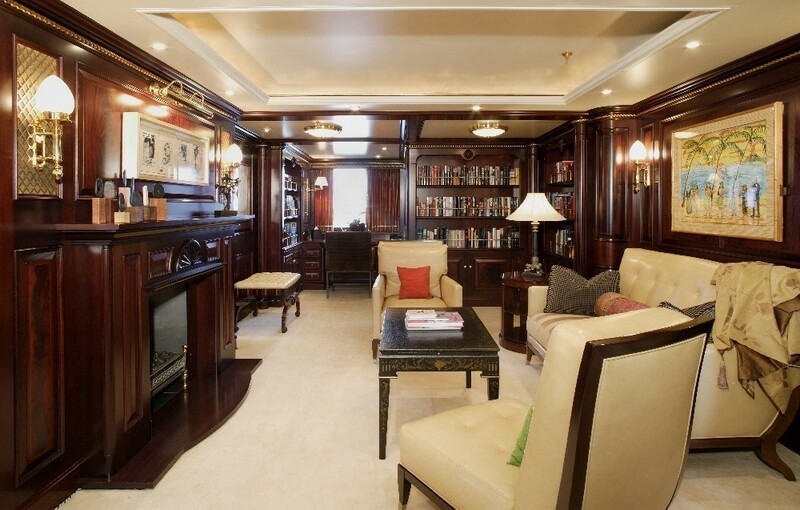 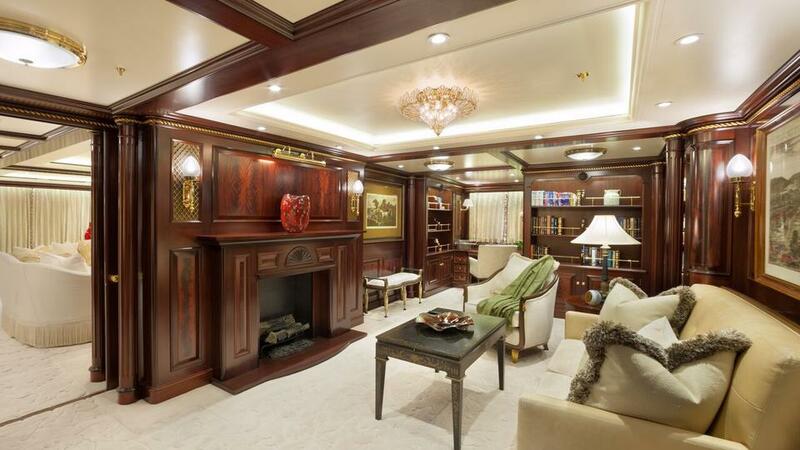 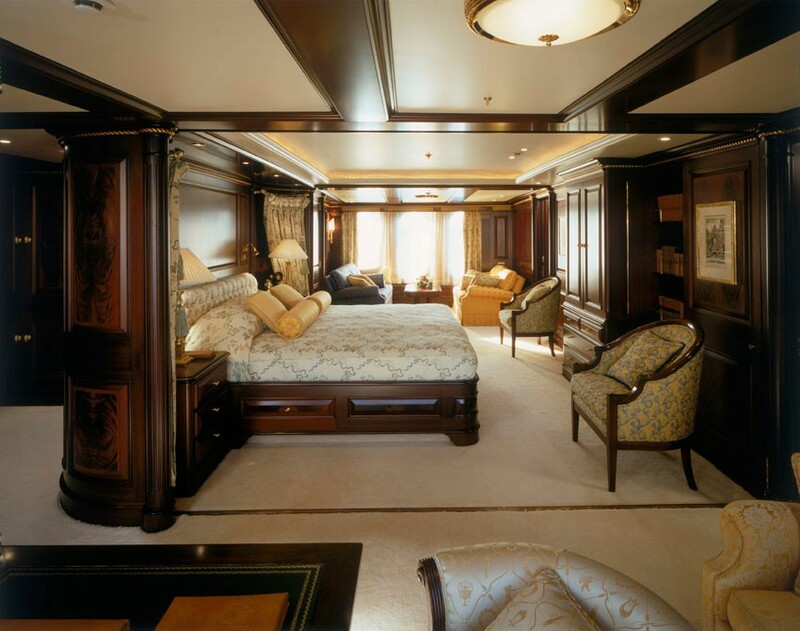 The interior designer has utilized classic furnishing in dark mahogany and walnut. 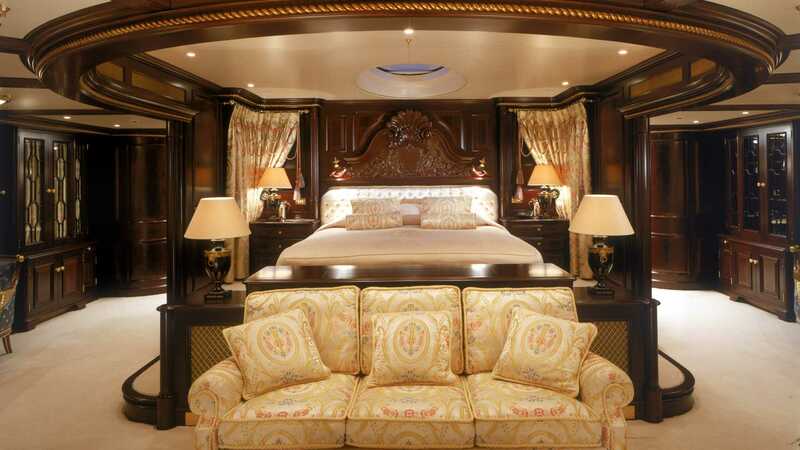 This has been complemented with Regency and Imperial English style furniture and vaulted ceilings which reveal fresco paintings. 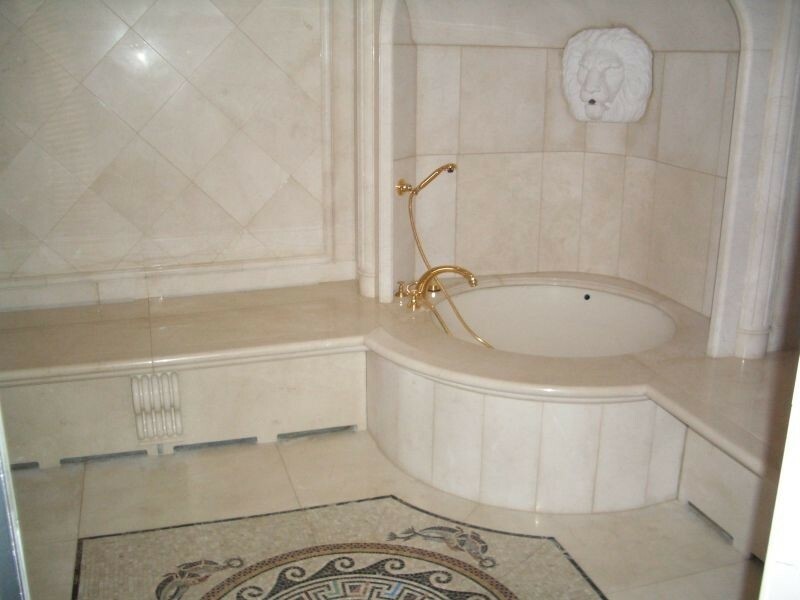 Columns, pilasters, and capitals with floral design have been widely used, along with an abundance of rare marble. 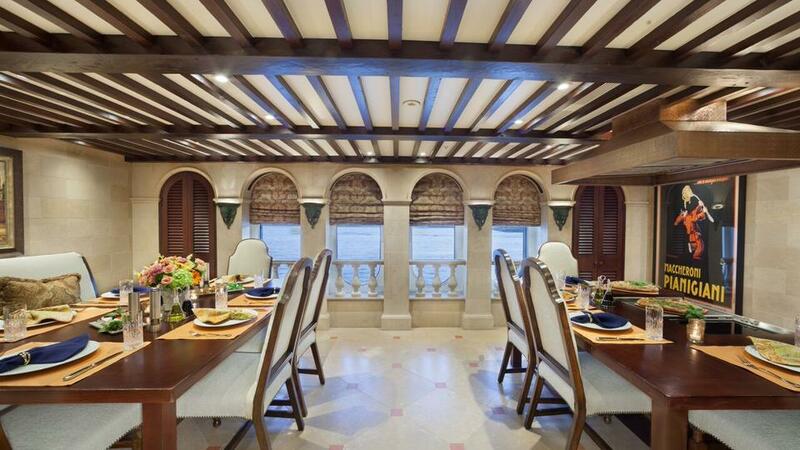 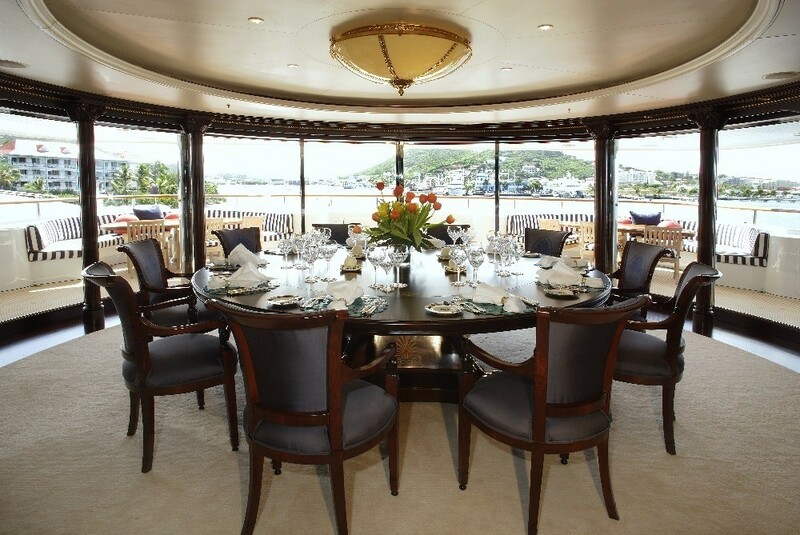 Guests can enjoy family dinners or social gathering with friends at the formal dining area. 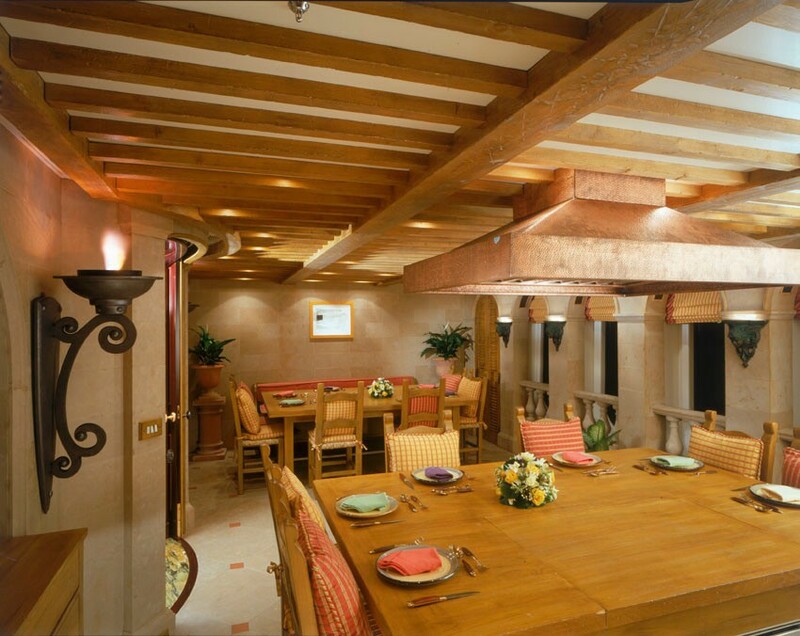 For more casual events there is Bistro dining area with Pizza Oven. 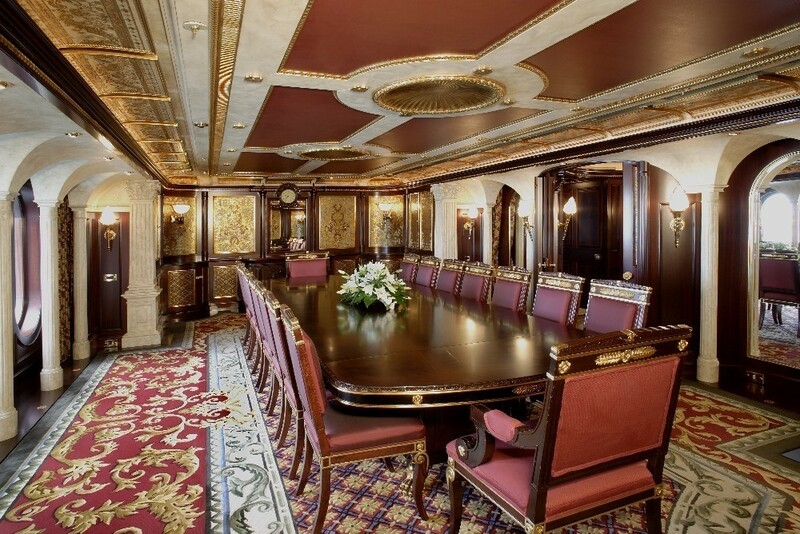 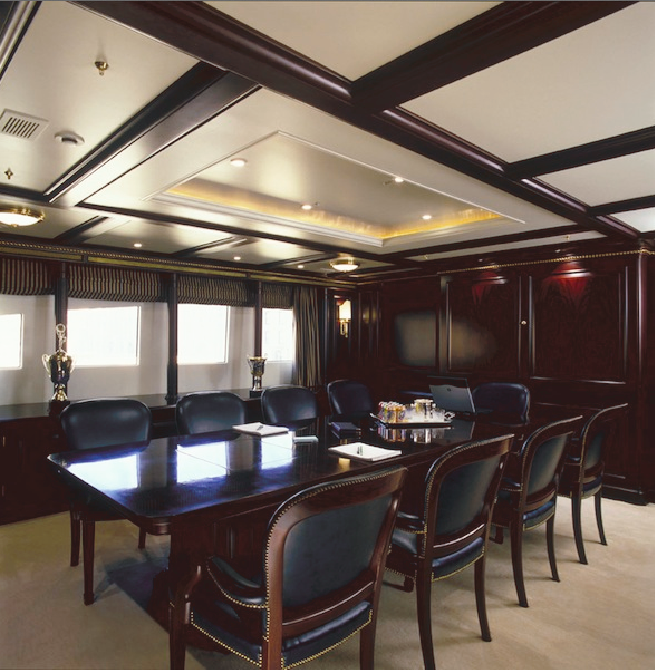 There is a large conference room for some urgent matters or corporate meeting onboard. 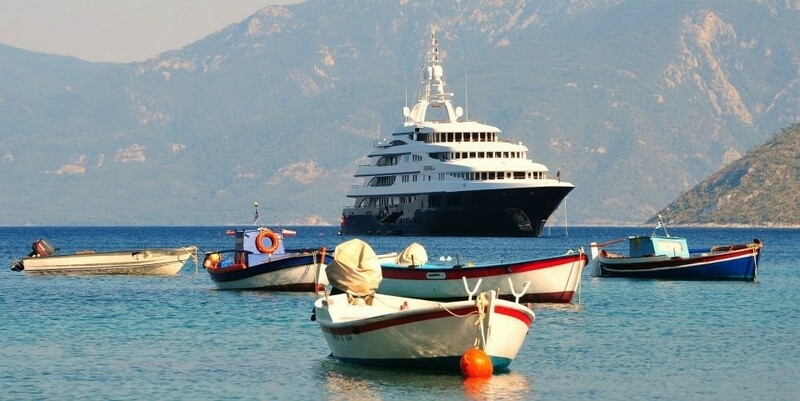 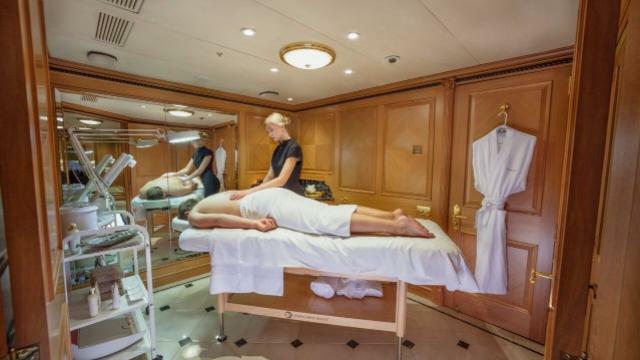 After a long day of exploring the best yachting destinations, guests will enjoy the Turkish bath, massage and can get pampered at the beauty salon. 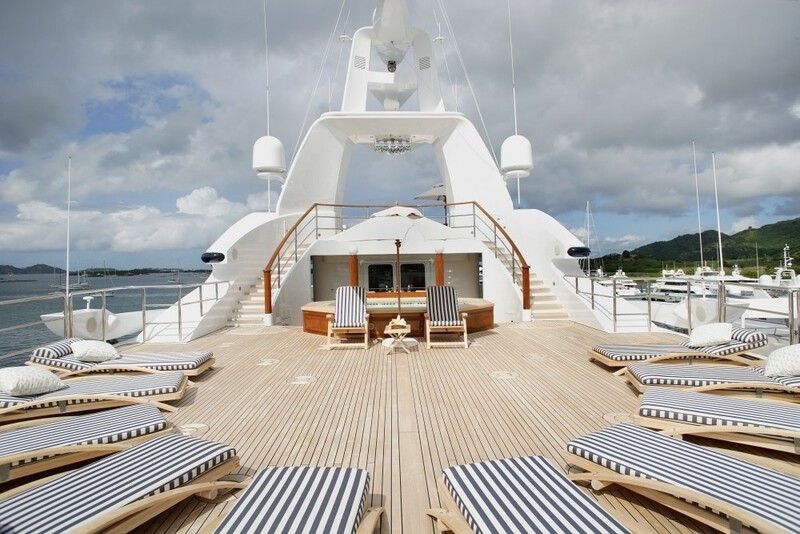 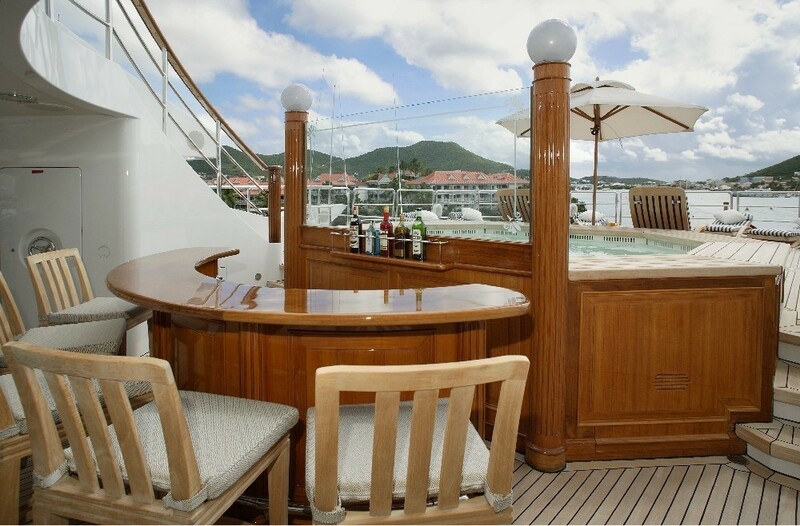 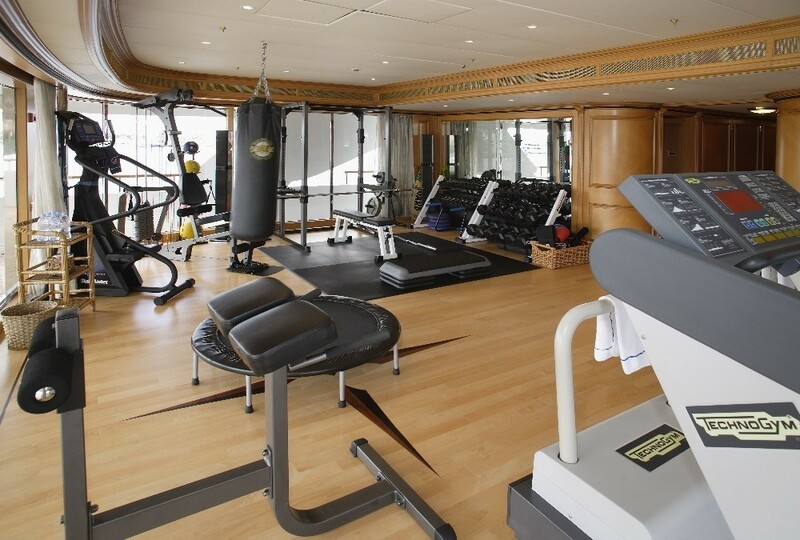 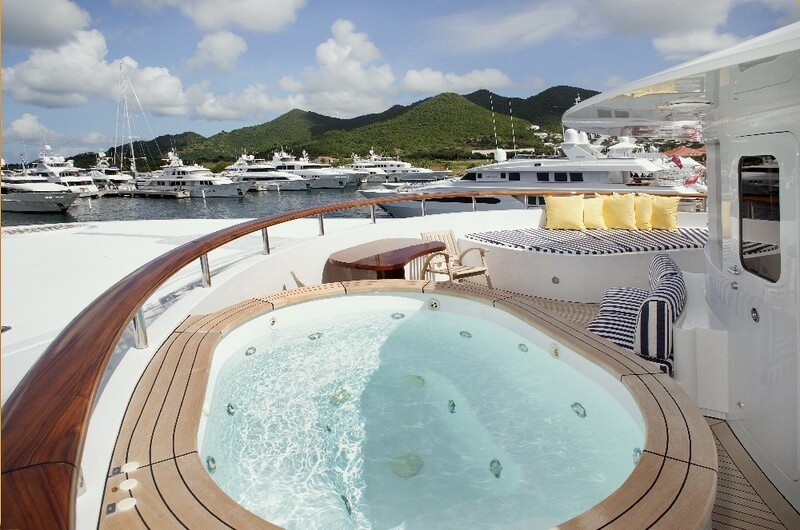 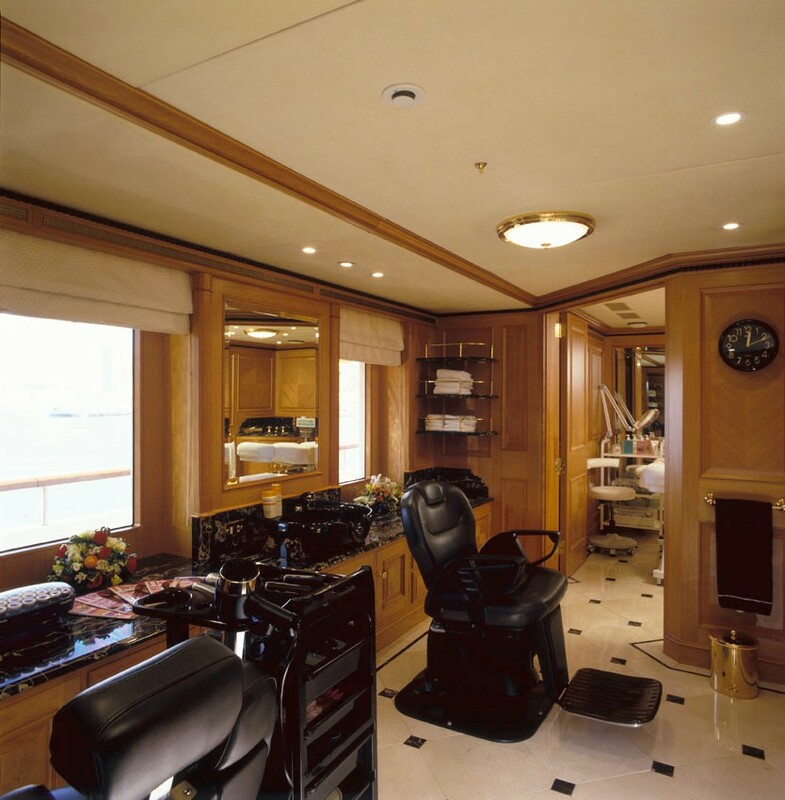 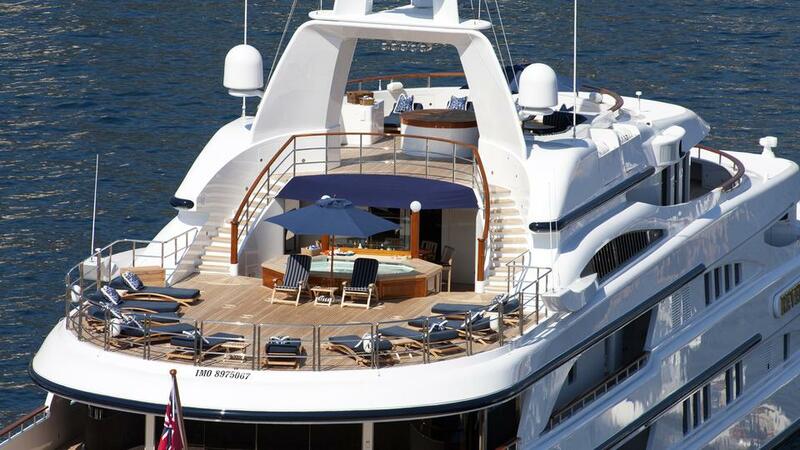 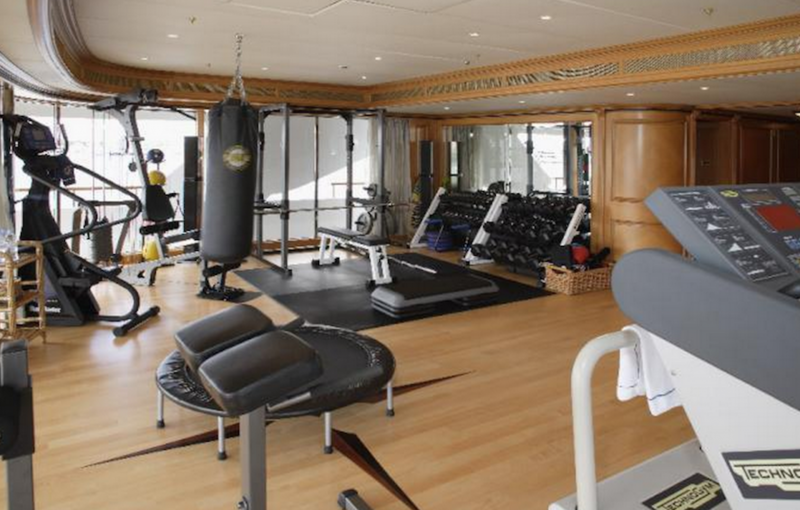 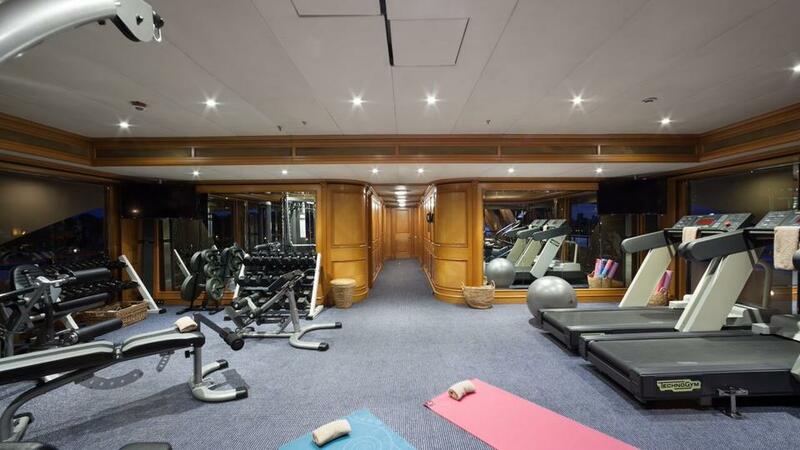 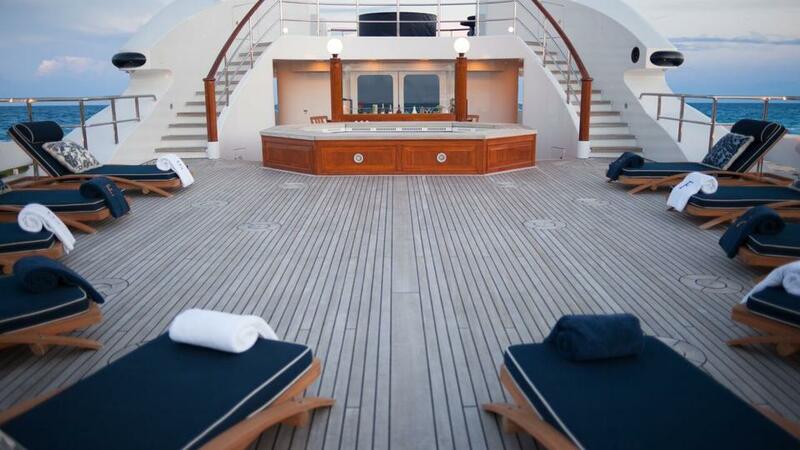 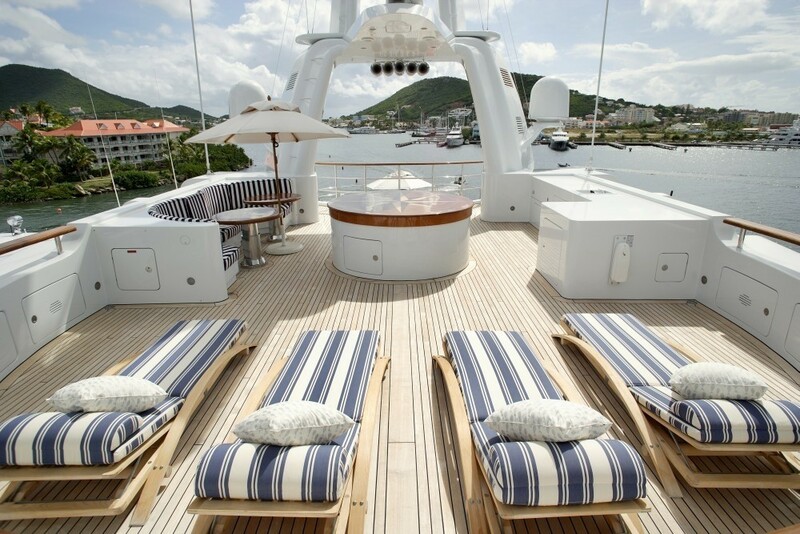 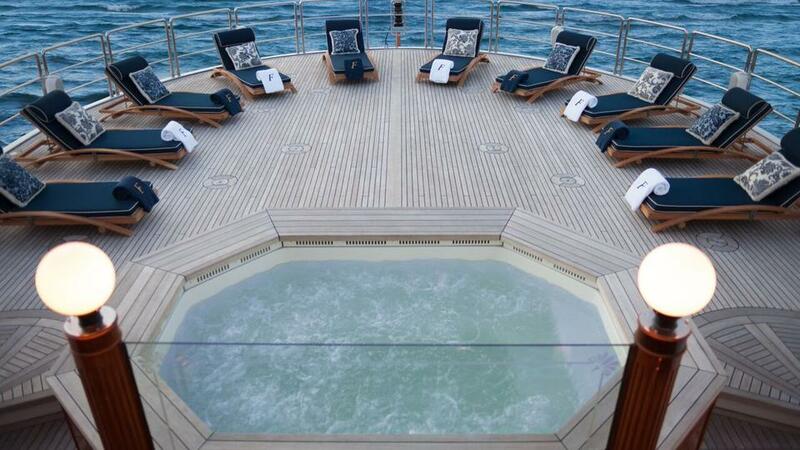 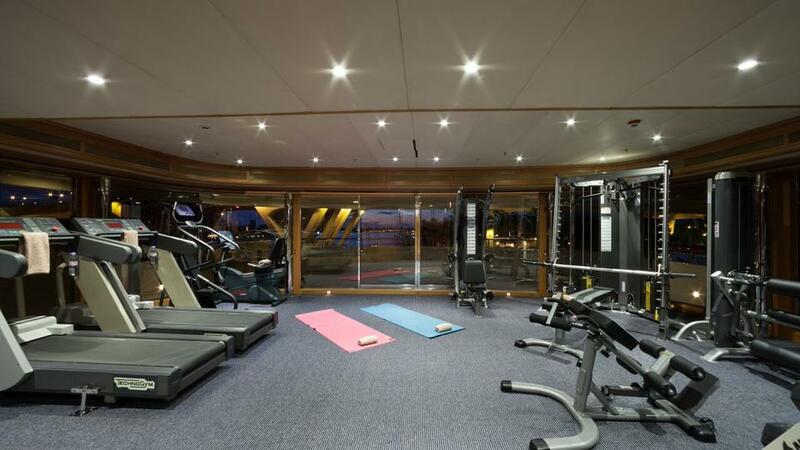 The owner's deck features a massive master cabin with 180-degrees views, private terrace and walk-in dressing room. 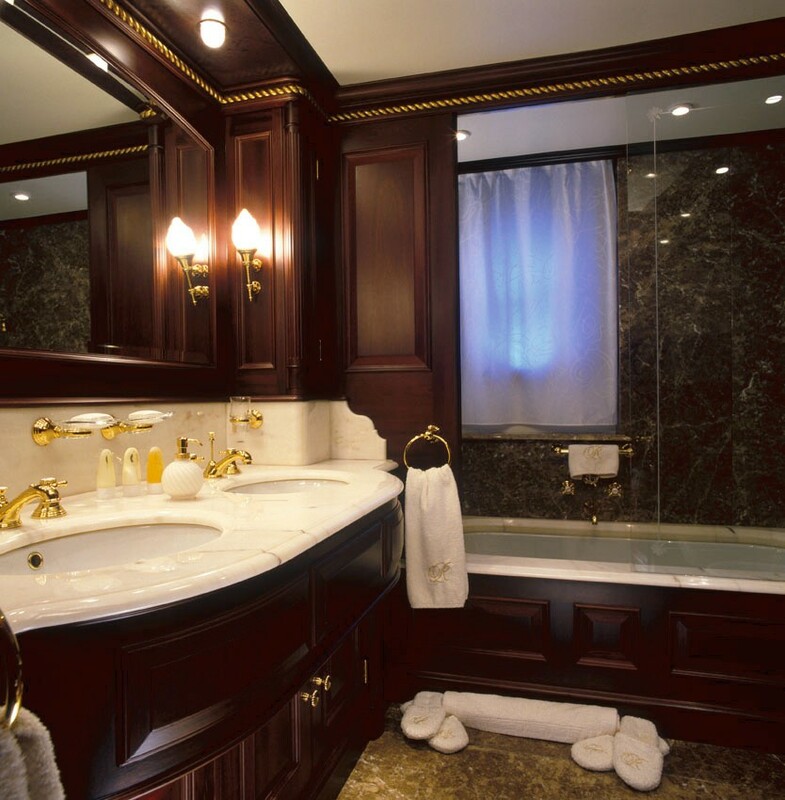 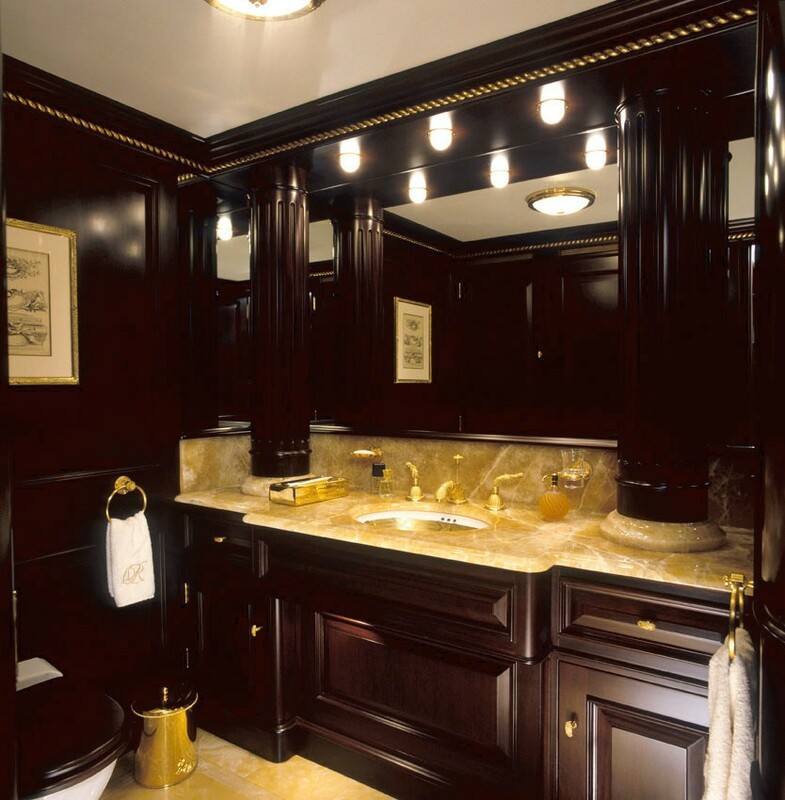 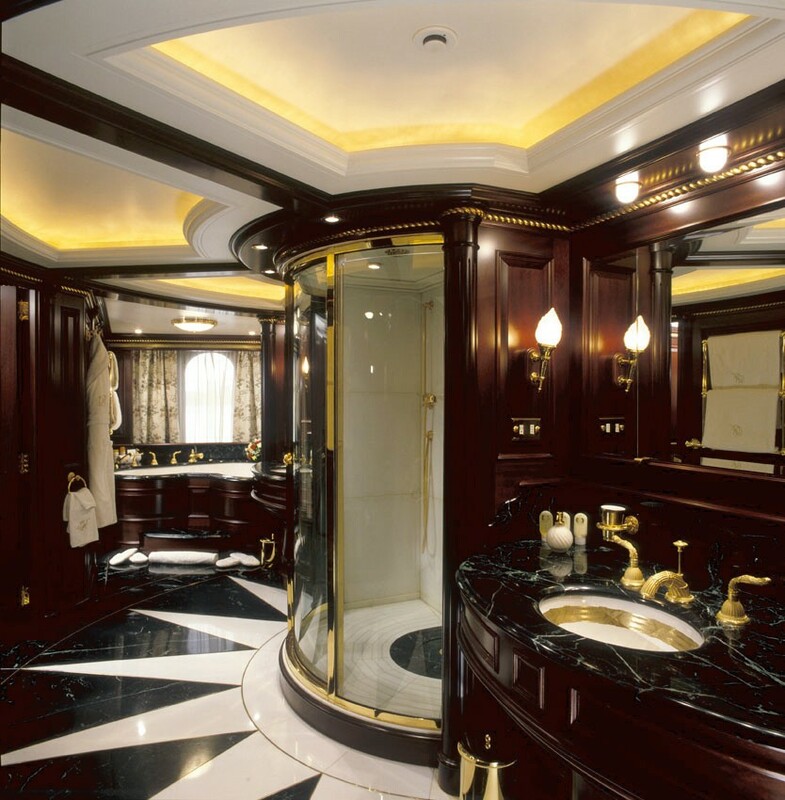 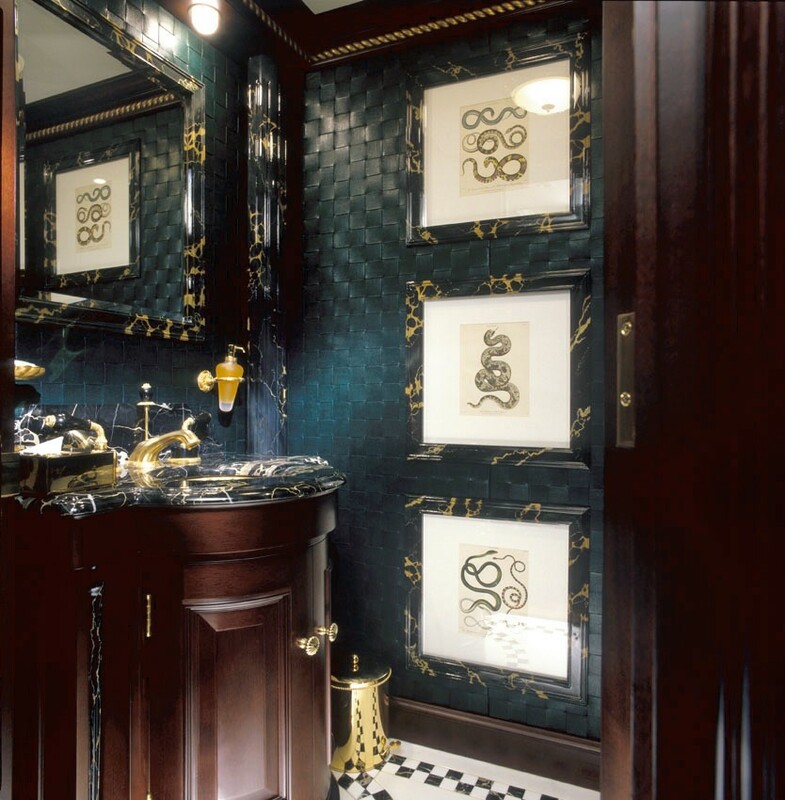 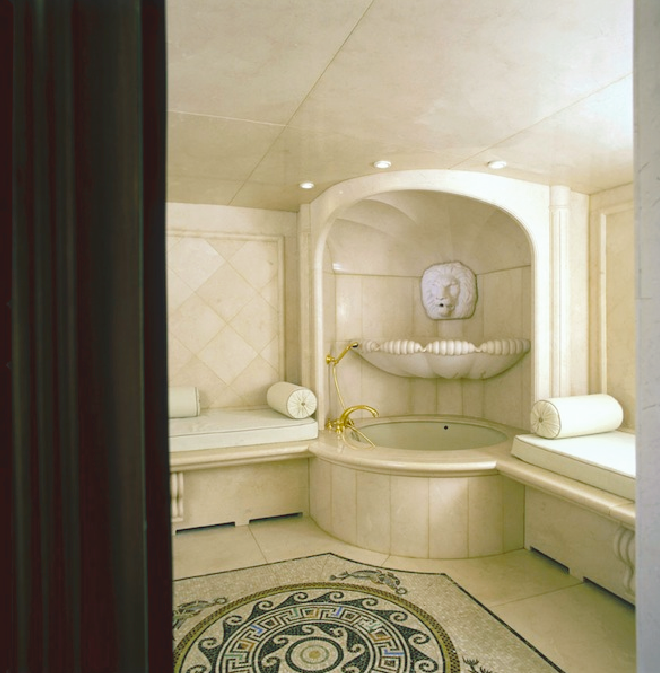 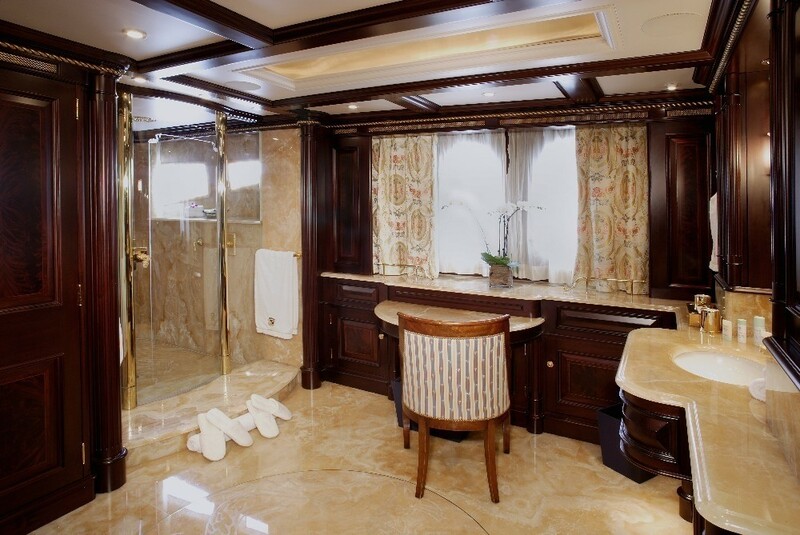 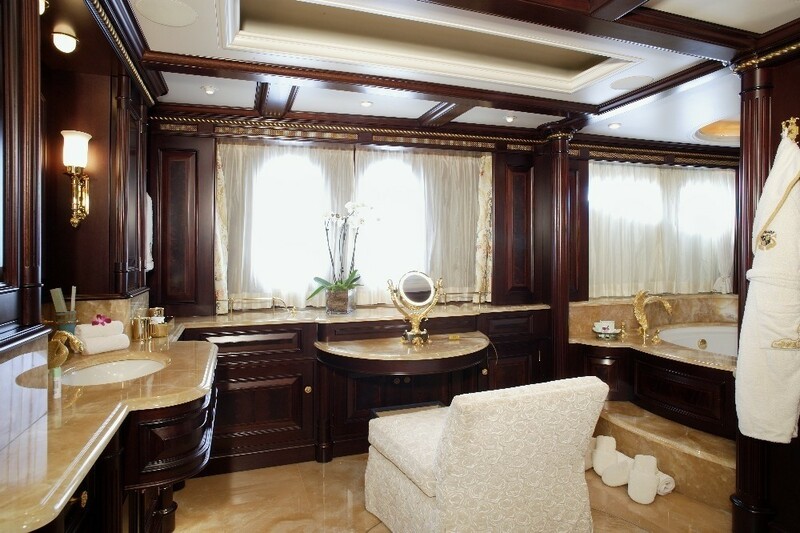 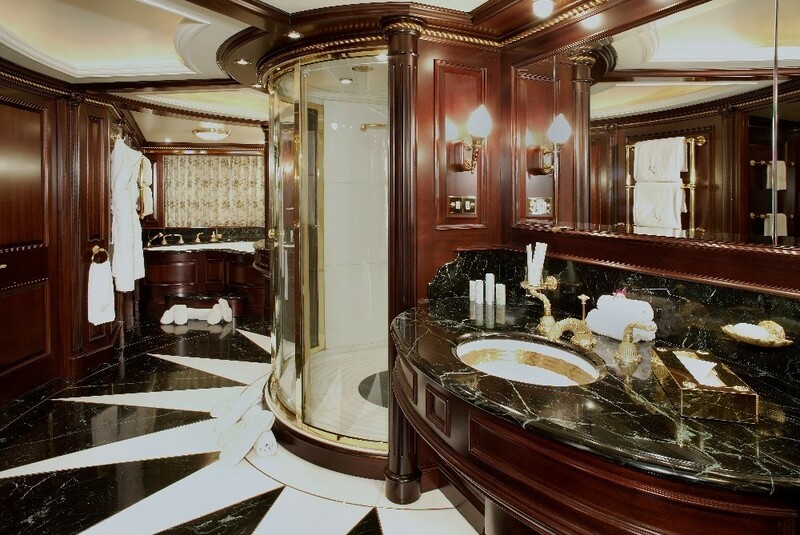 The ensuite's decor was finished using opulent materials and features his and hers areas. On this deck, there are also dedicated salon, dining area and study, as well as two further family cabins. 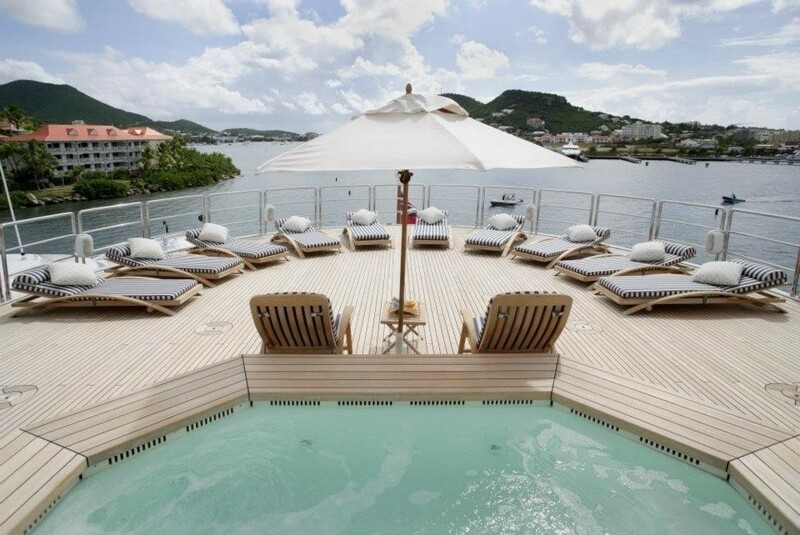 The luxury yacht’s sun deck is designed for the landing of a large helicopter and boasts a wide pool which faces a wet bar and a panoramic lounge as covered by the sky deck. 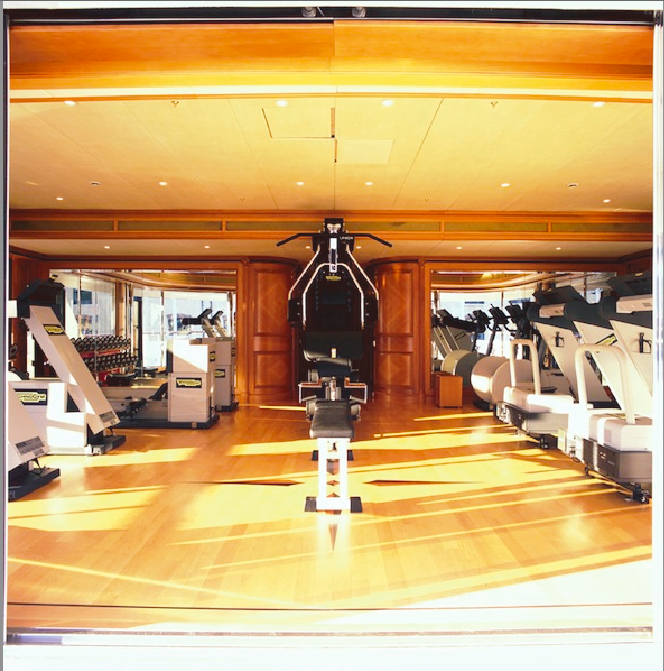 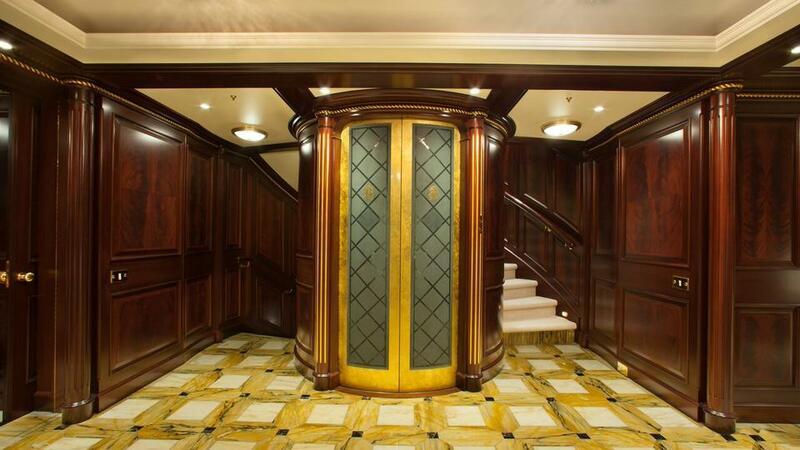 On a yacht with seven decks, a lift is important. 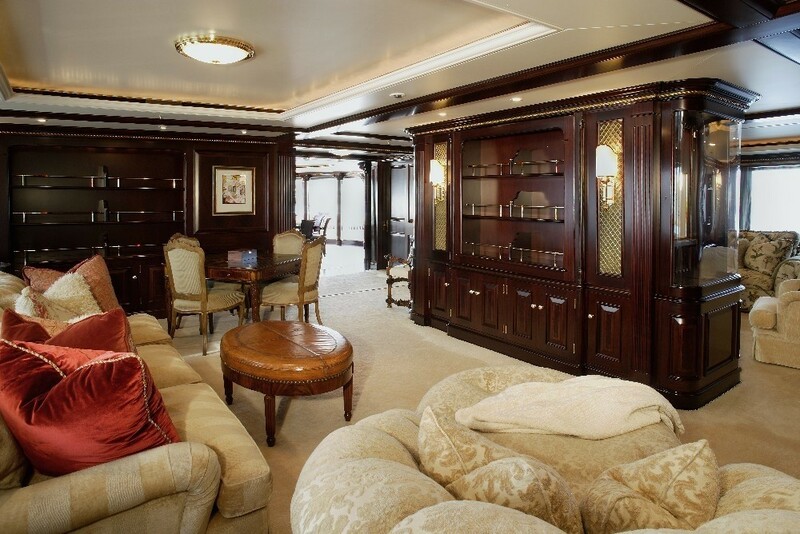 FREEDOM has an elevator for up to 4 people through the six lower decks. 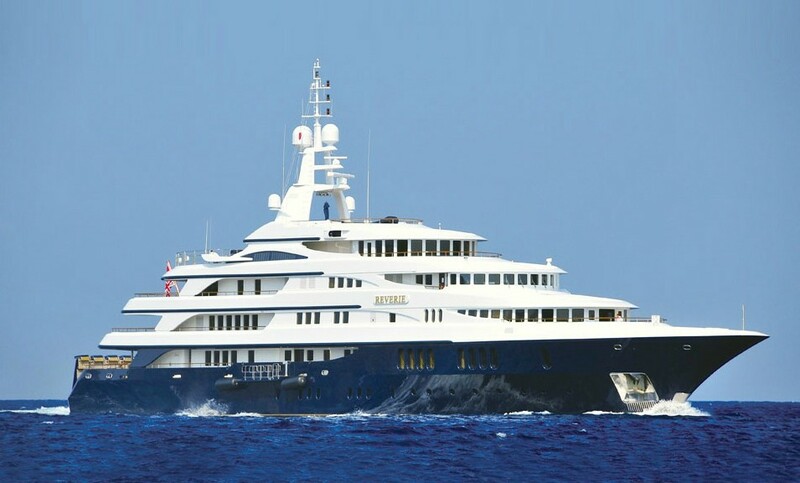 FREEDOM is a steel displacement hull with aluminium superstructure; technically speaking she is more similar to a ship because of her retractable fin stabilizers of 2.5m, variable pitch propellers, bulbous bow, elastically mounted bow-thruster, local treatment units for air conditioning. 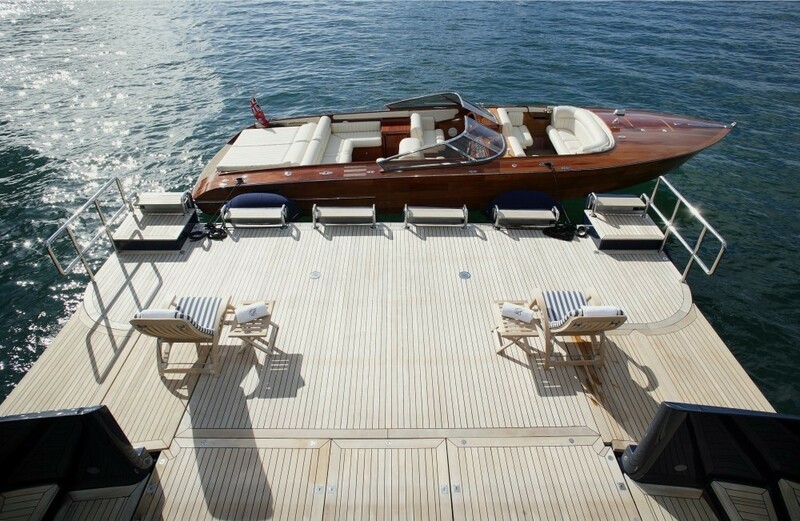 FREEDOM has a two tender garage for large tenders and a huge transom door which transforms into a fantastic bathing platform, when open. 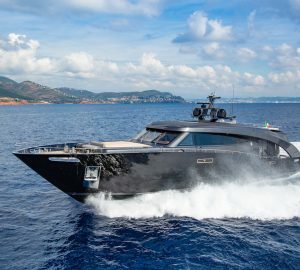 Featuring under-way and at-anchor stabilisers, this superyacht offers stable and comfortable cruising experience. 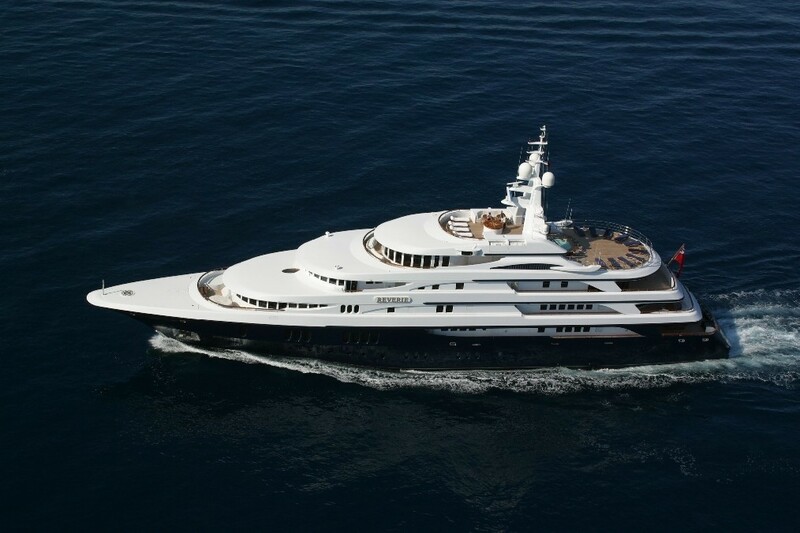 Powered by a pair of 2,000hp Caterpillar engines, she can reach a top speed of 14 knots and cruises at 12 knots. 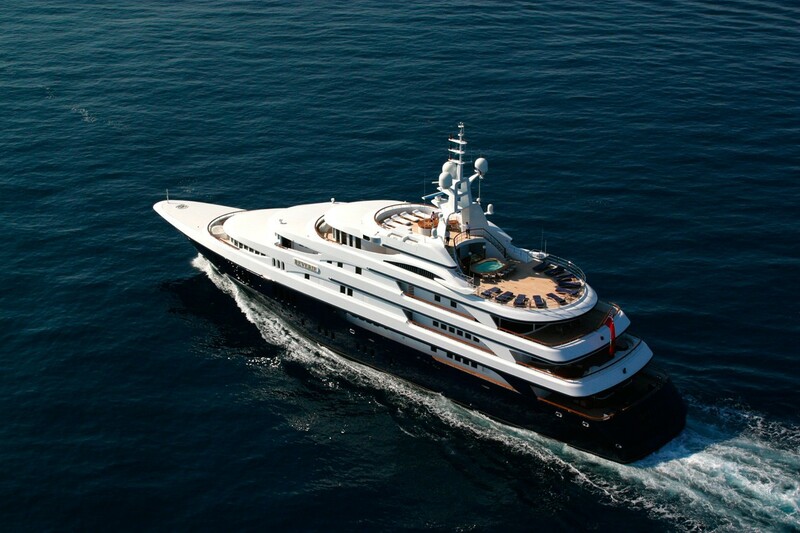 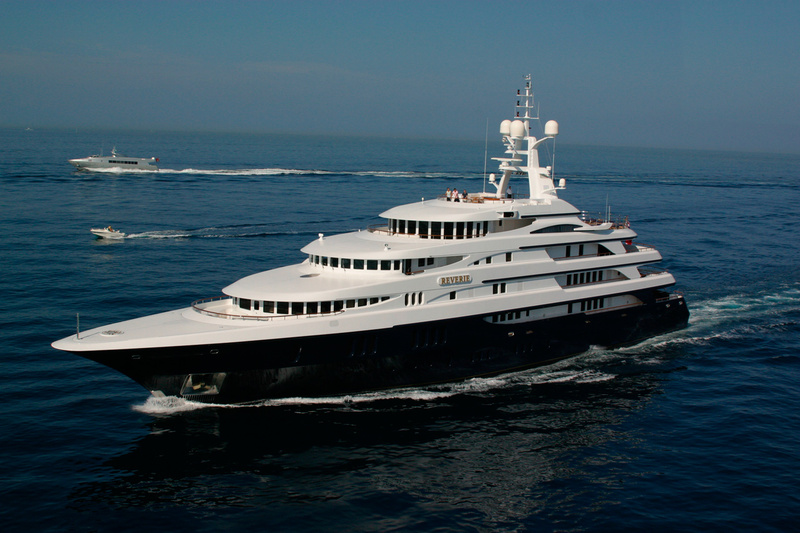 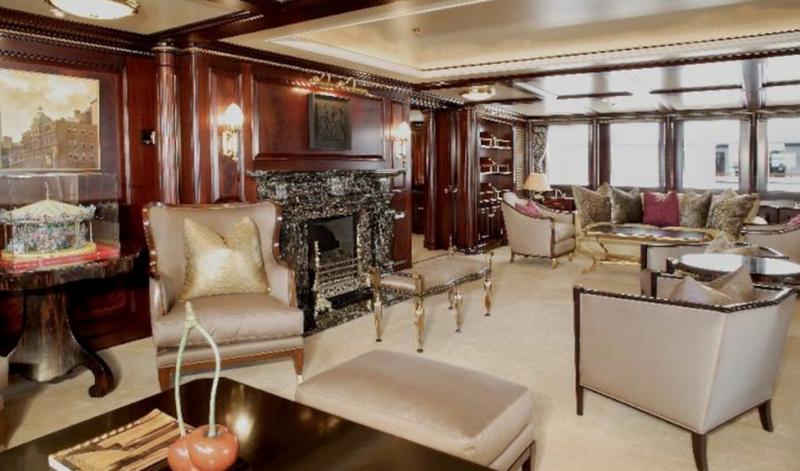 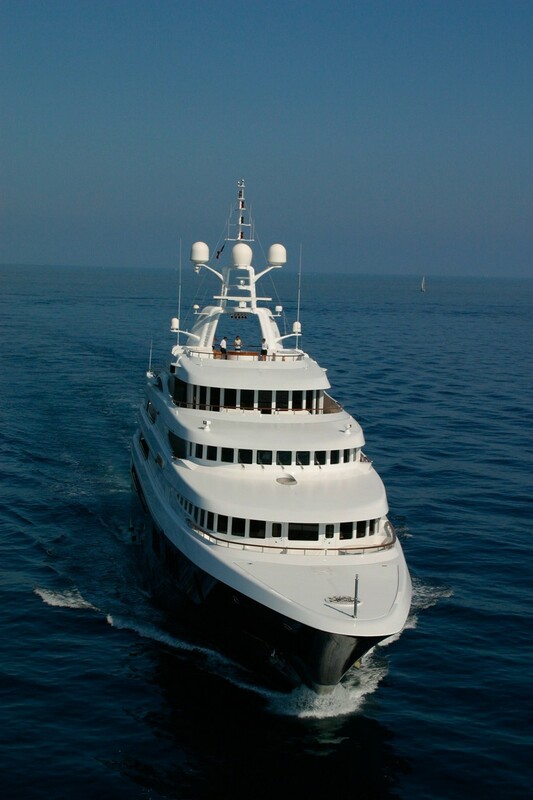 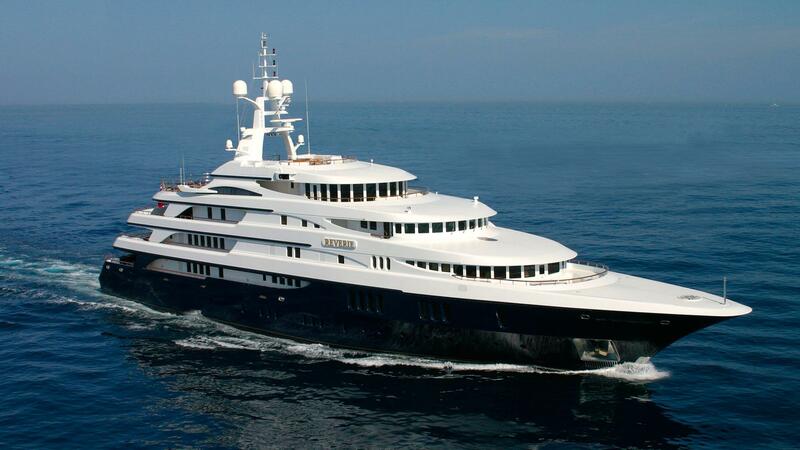 At 14 knots this luxury vessel has a range of 6,000 nm with her 177,502-litre fuel tanks. 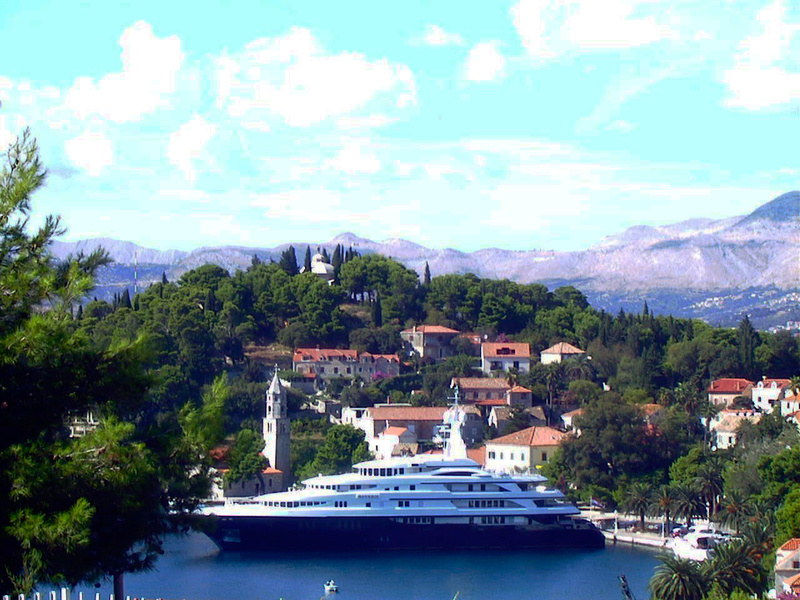 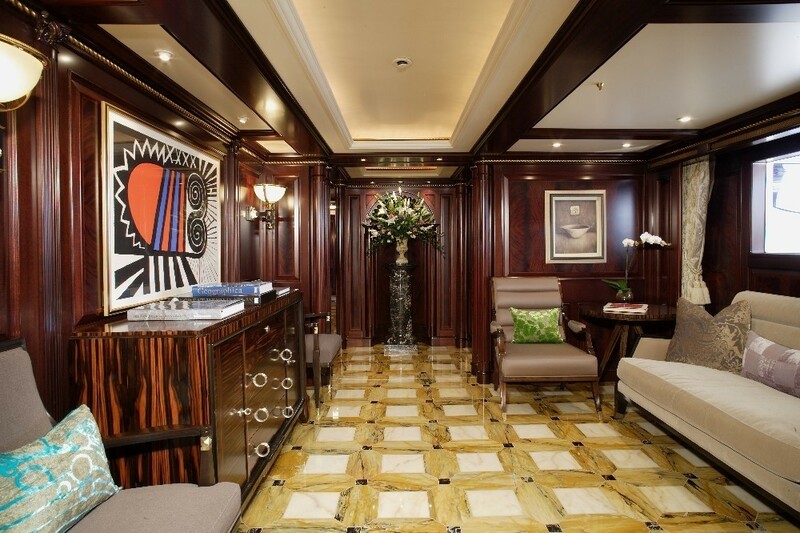 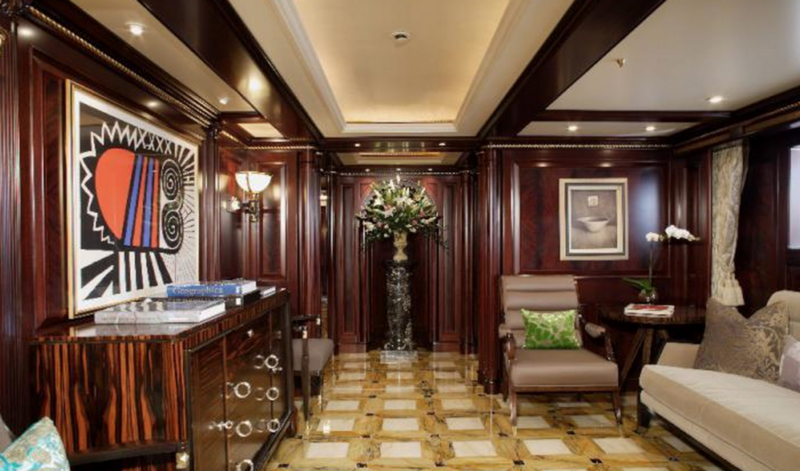 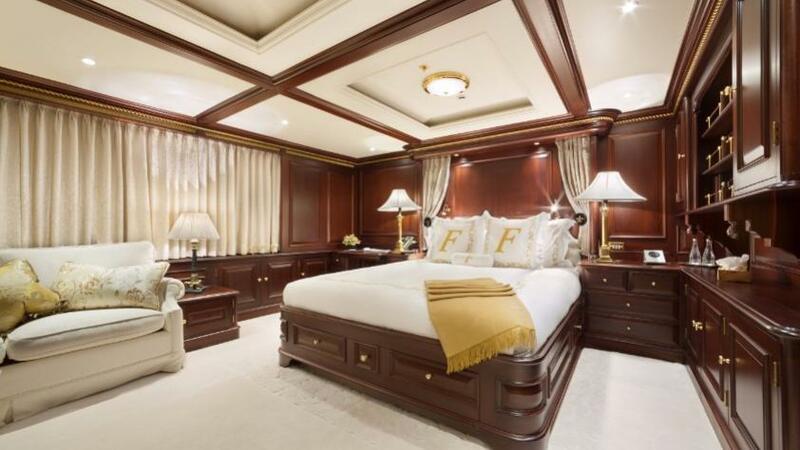 Luxury motor yacht FREEDOM provides sumptuous accommodation for 12 charter guests in 8 cabins. 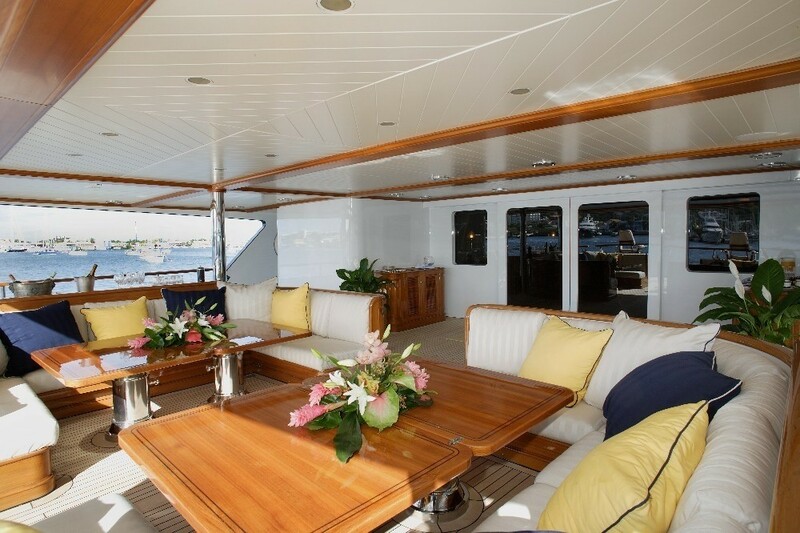 The owner can use an entire deck for his family, with magnificent panoramic cabin and private terrace forward on the upper deck. 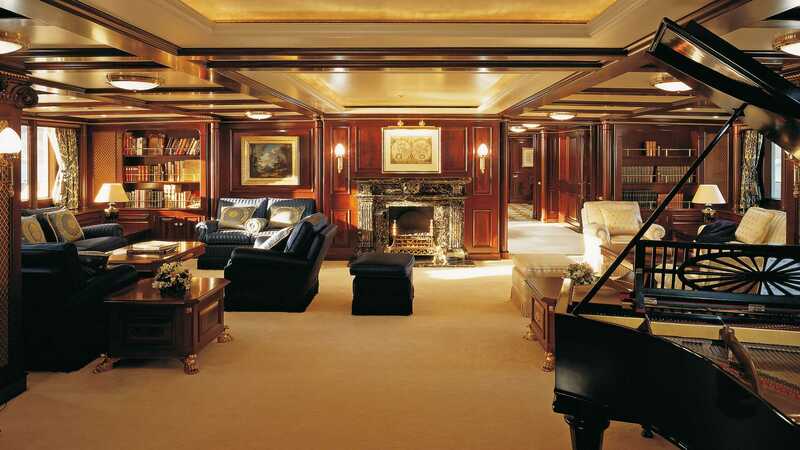 On the same deck there are two large cabins for children, a studio, a large lounge with games area and conversation area. 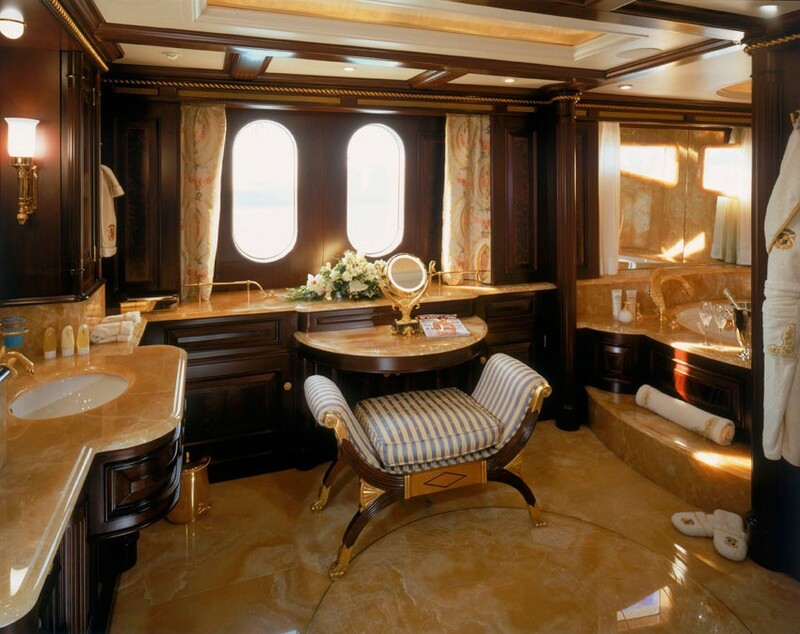 Each cabin has private bathroom and dressing room. 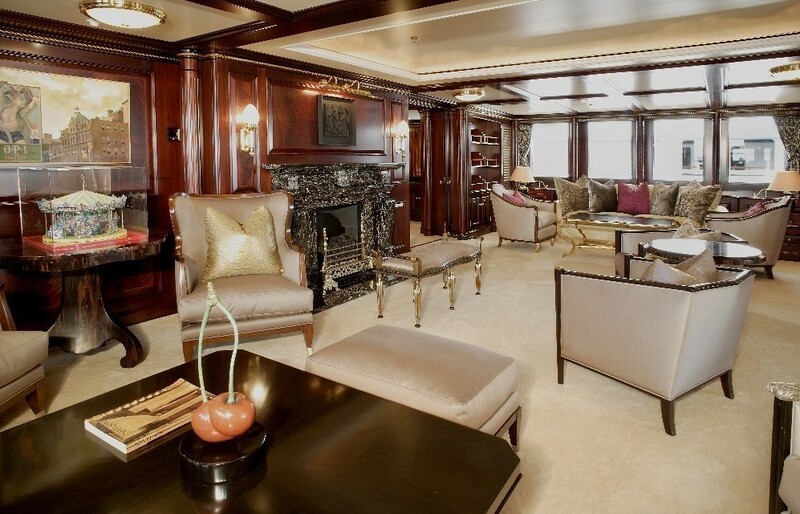 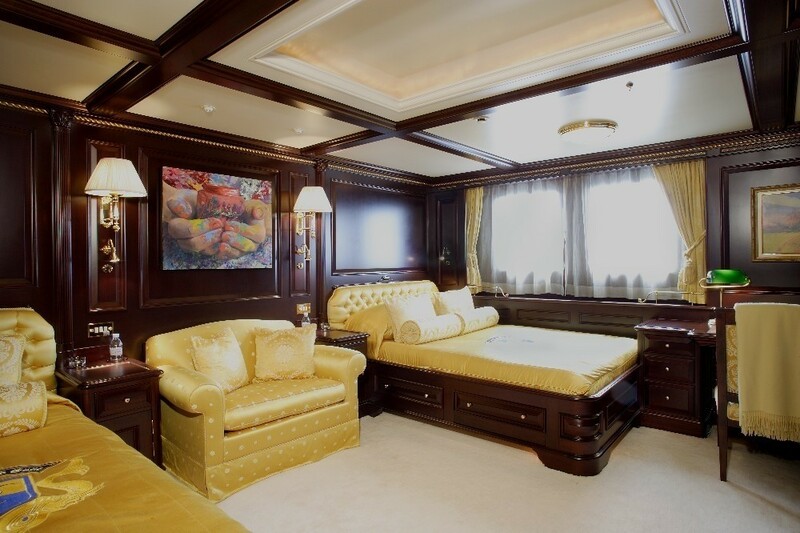 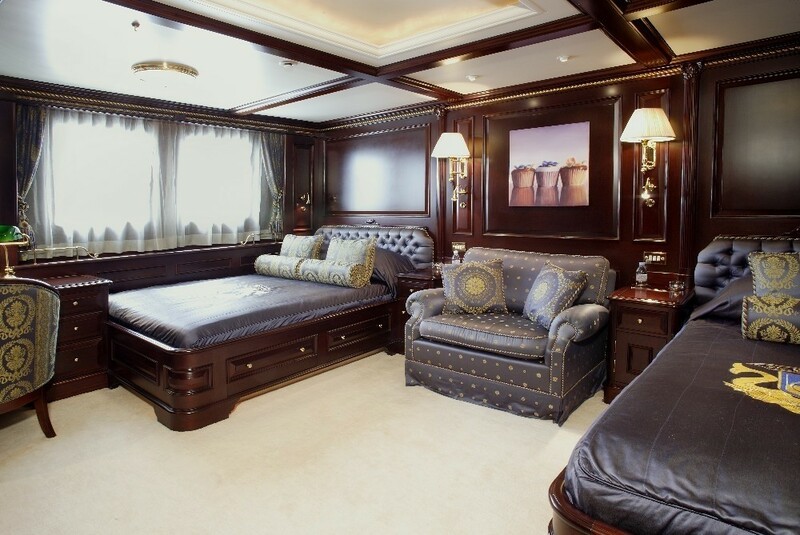 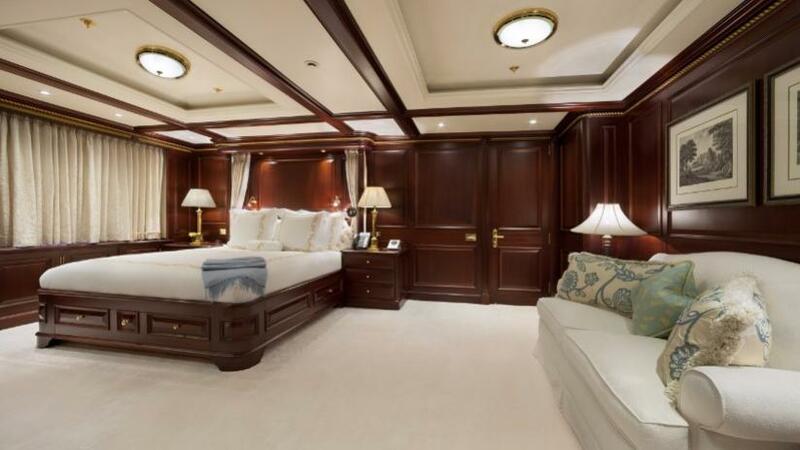 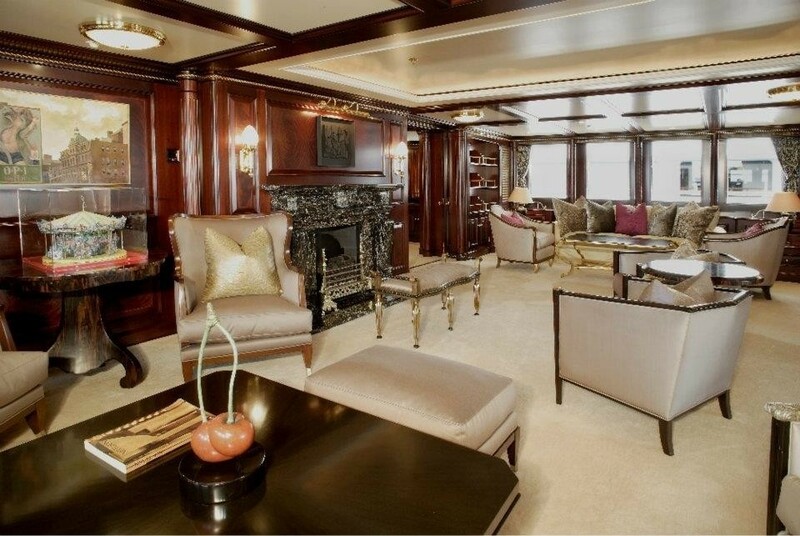 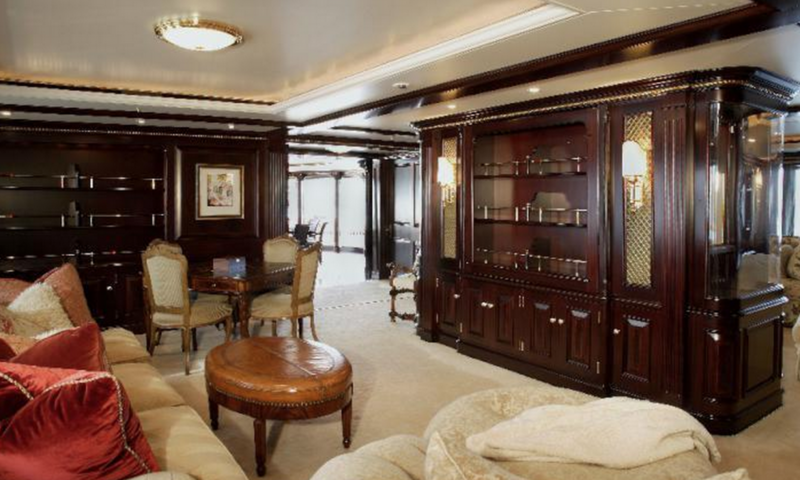 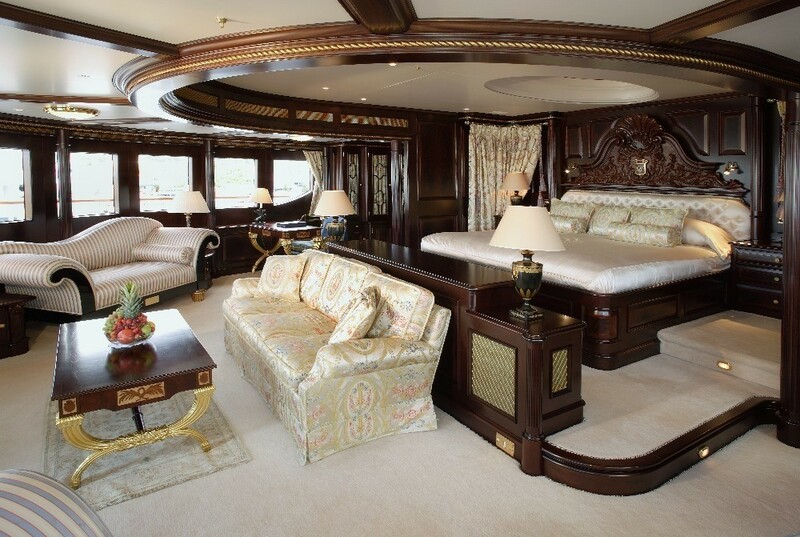 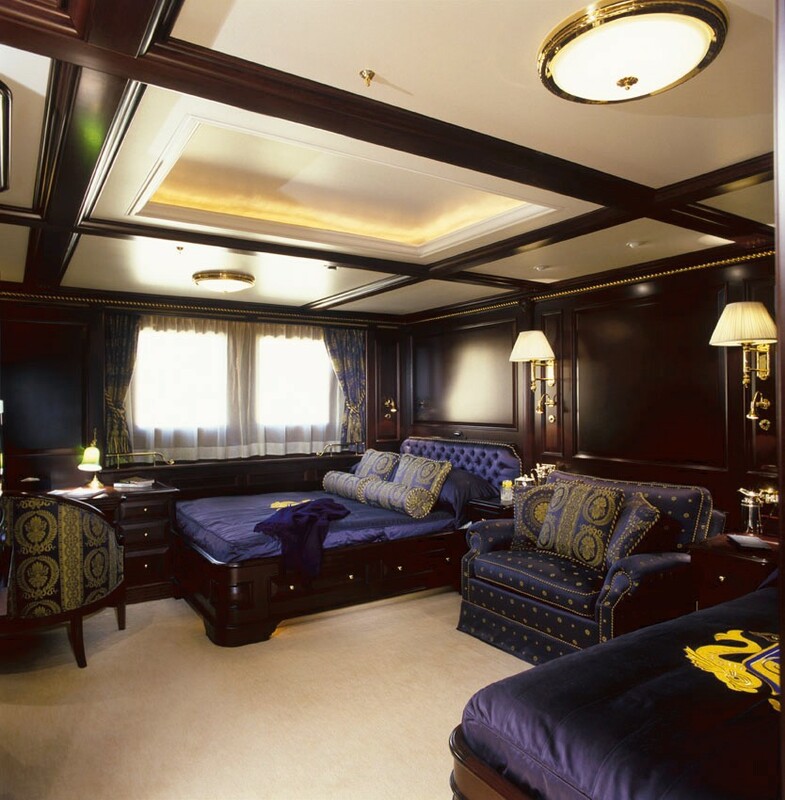 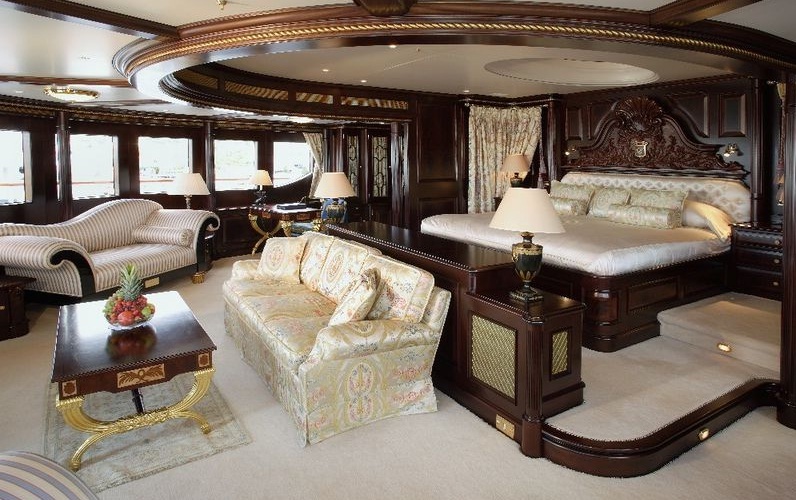 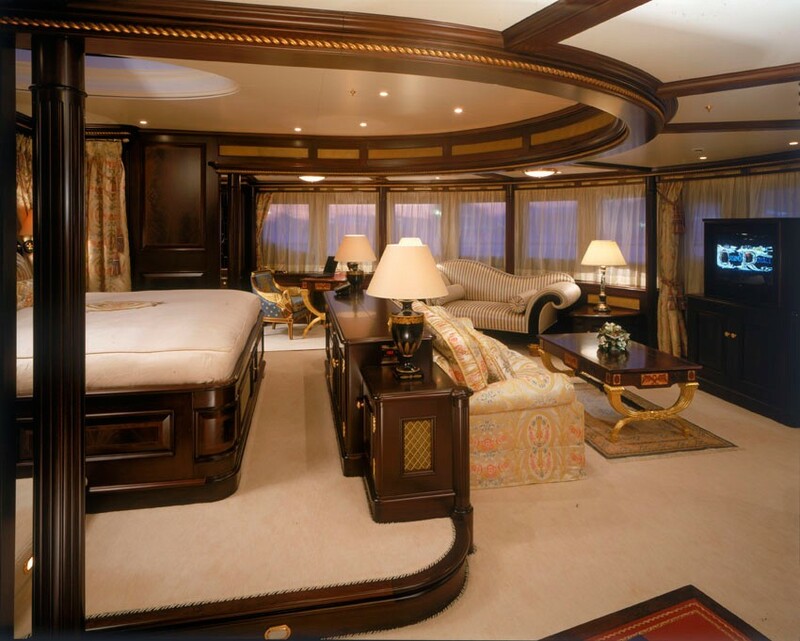 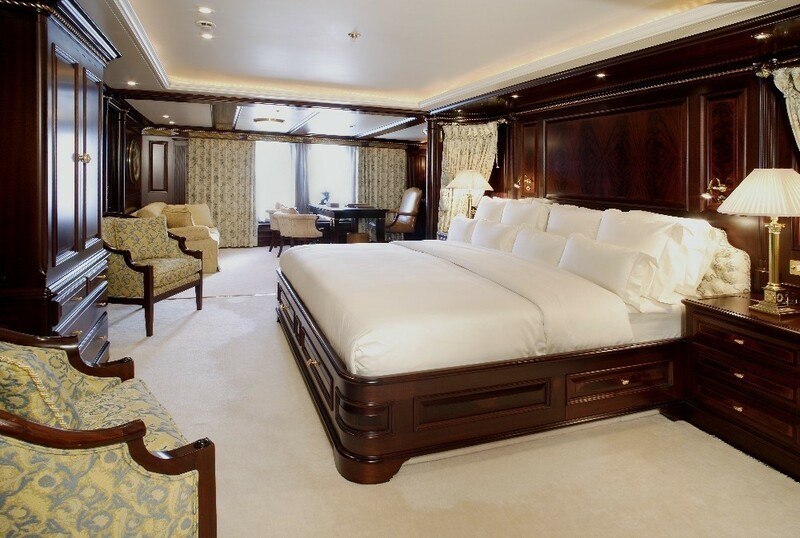 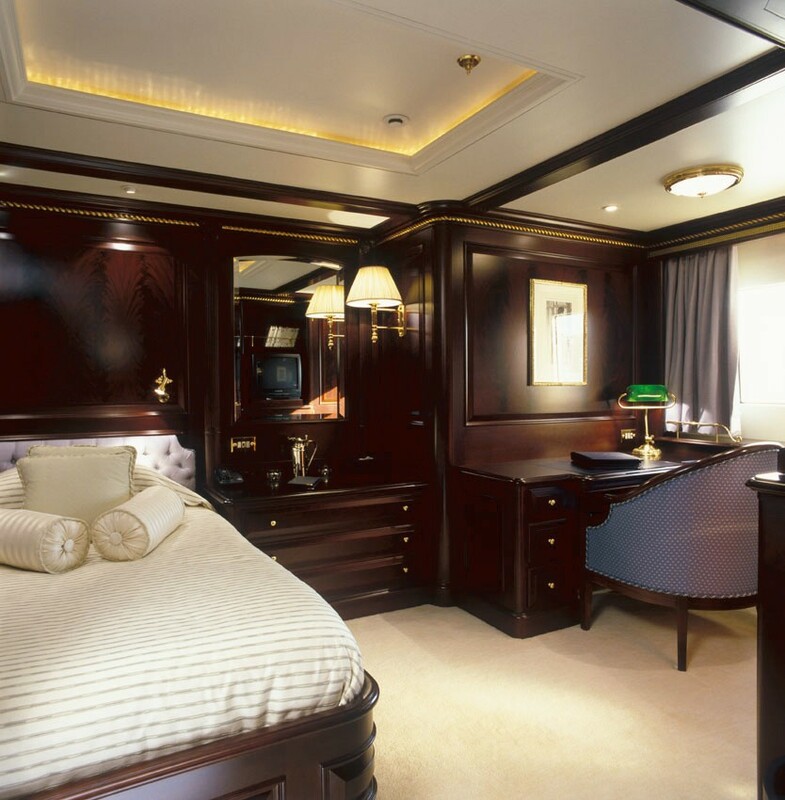 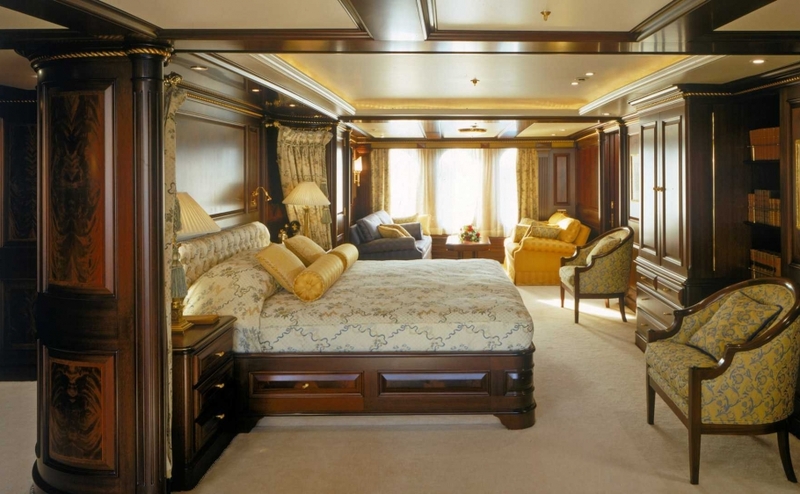 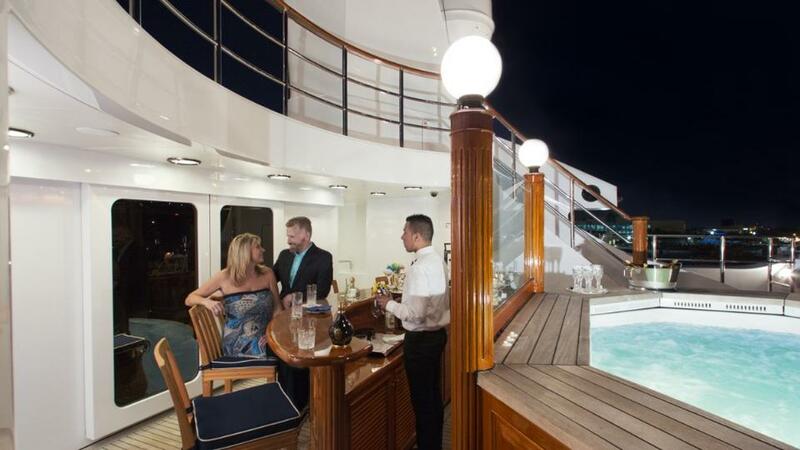 The guests are lodged in 4 big cabins on the lower deck, plus an immense, full beam, VIP suite. 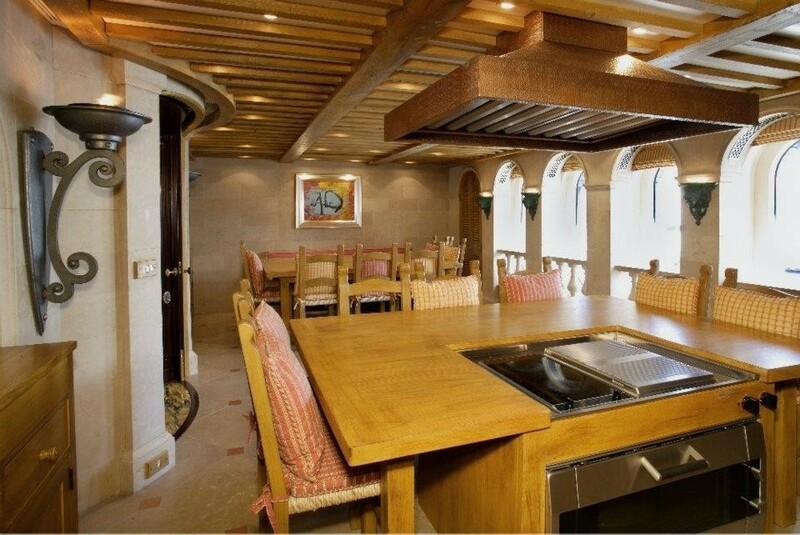 In the lower deck and in the under lower deck there is separate accommodation for 28 crew members. 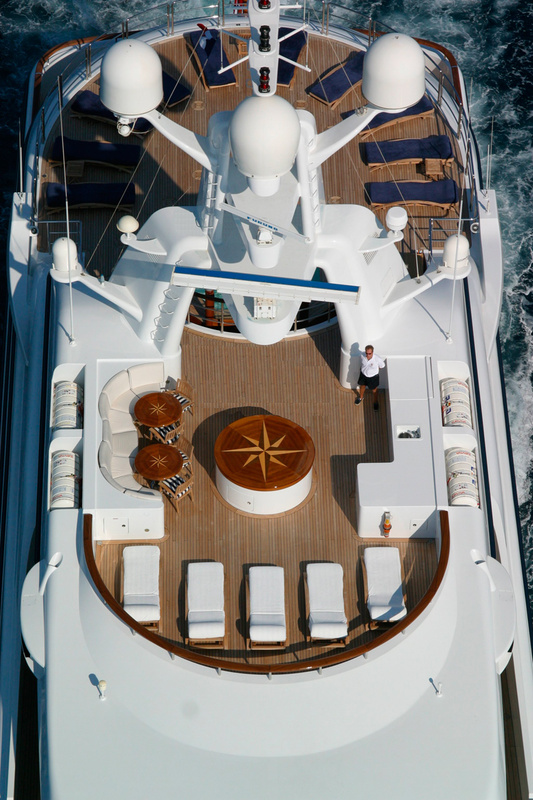 Luxury motor yacht FREEDOM offers the following amenities: As to be expected this super yacht features state of the art audio visual systems throughout the decks and also offers a comprehensive selection of water sports toys and tenders.